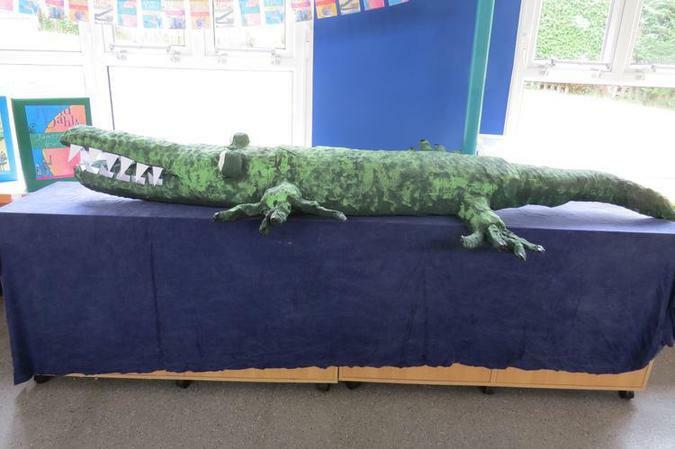 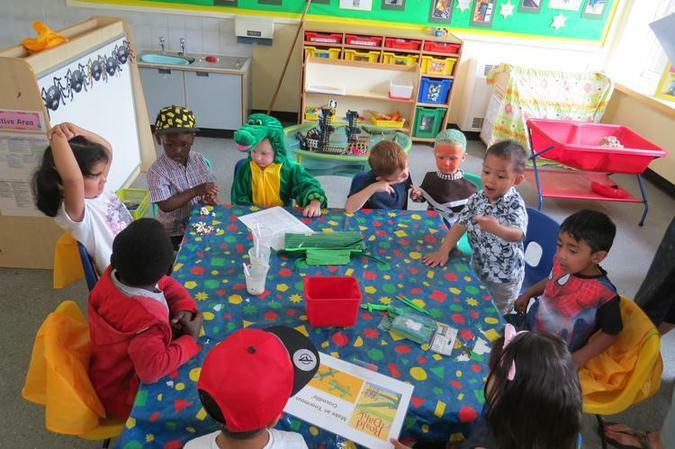 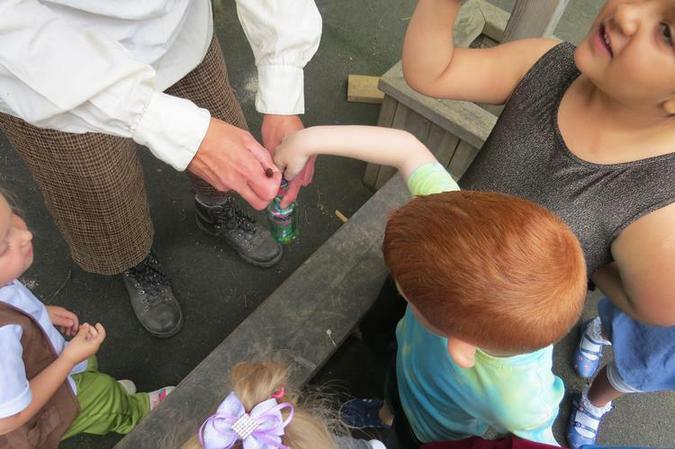 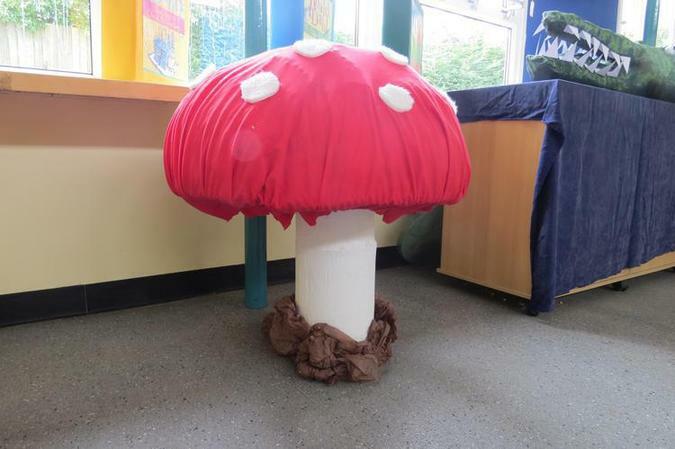 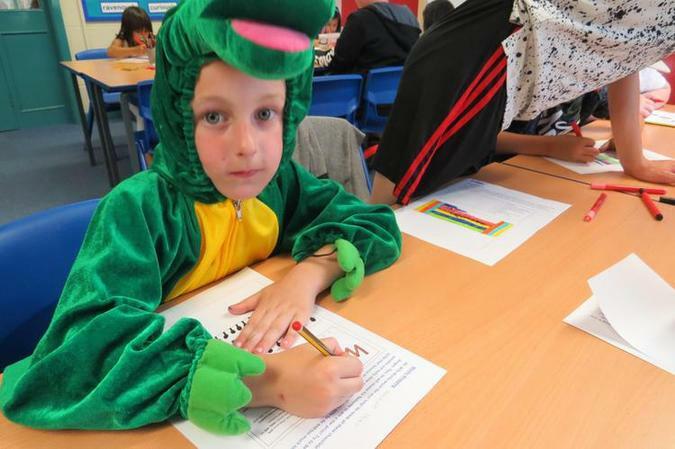 Greenhill underwent a full day of transformation! 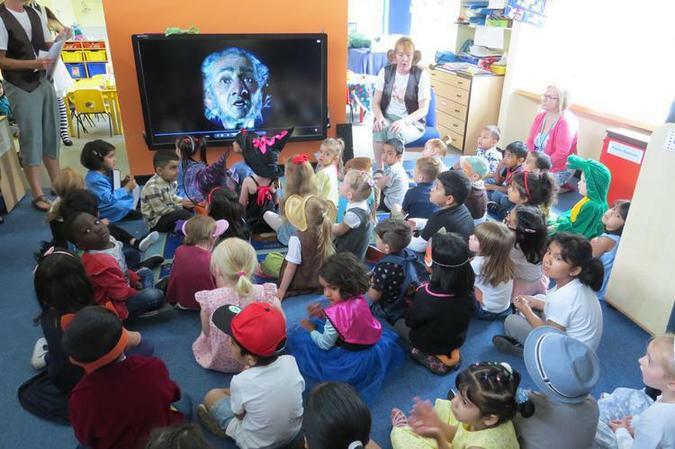 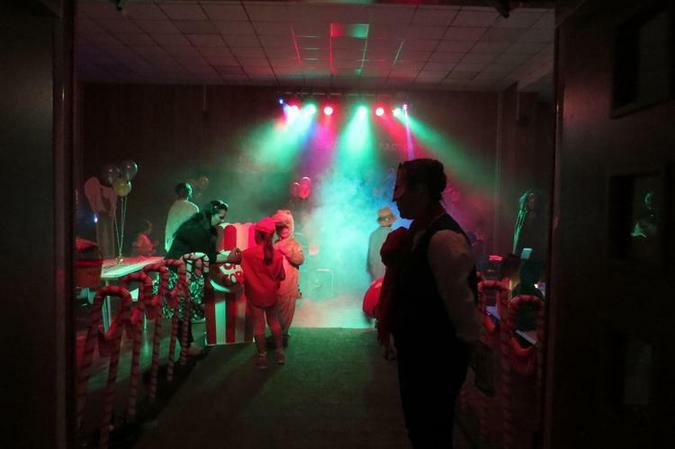 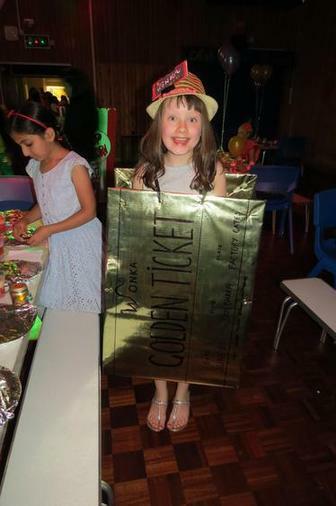 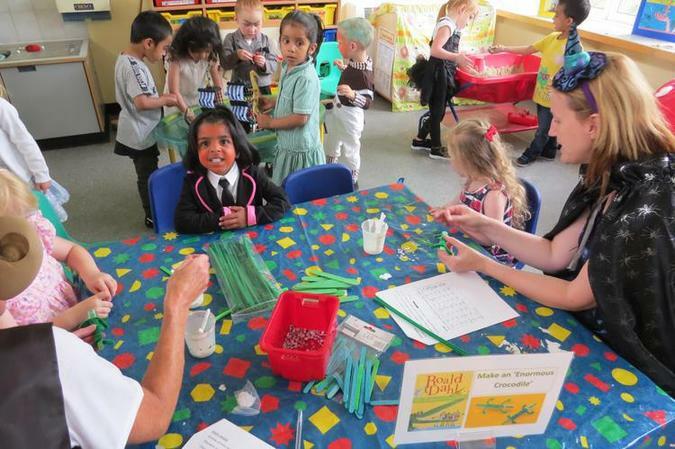 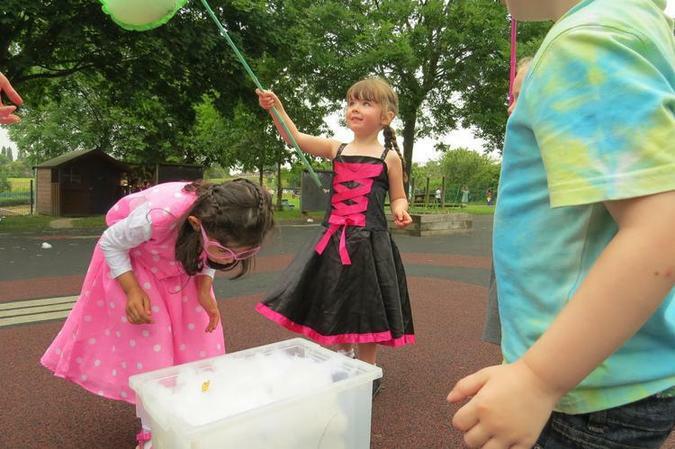 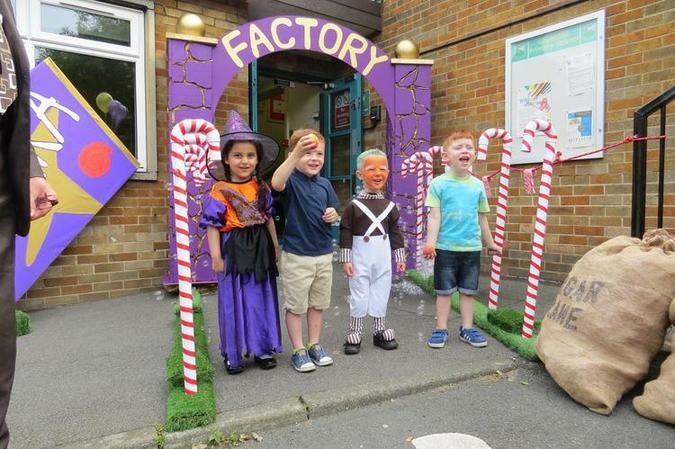 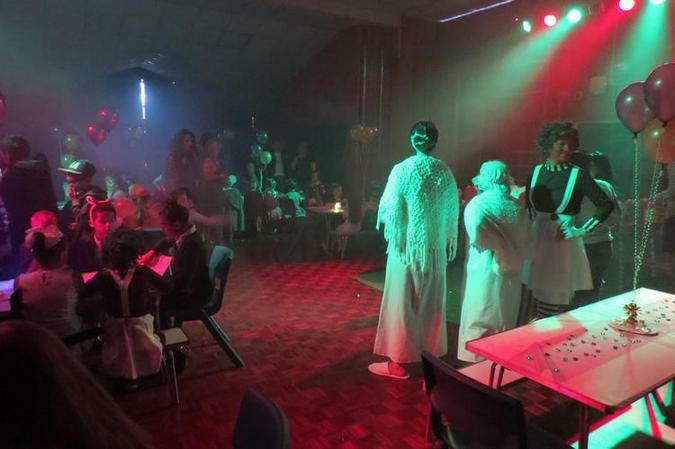 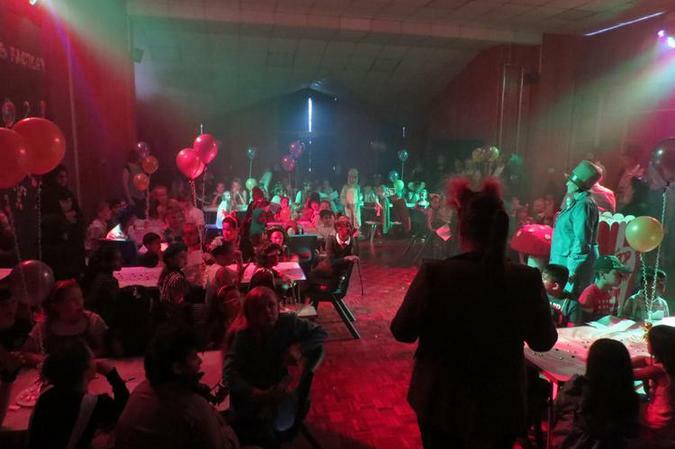 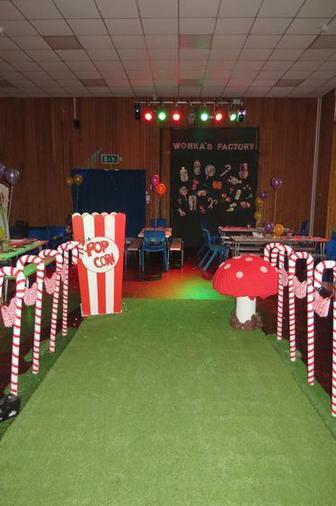 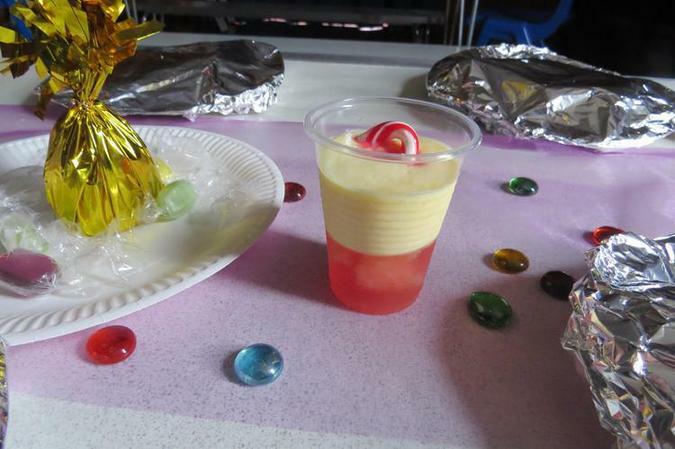 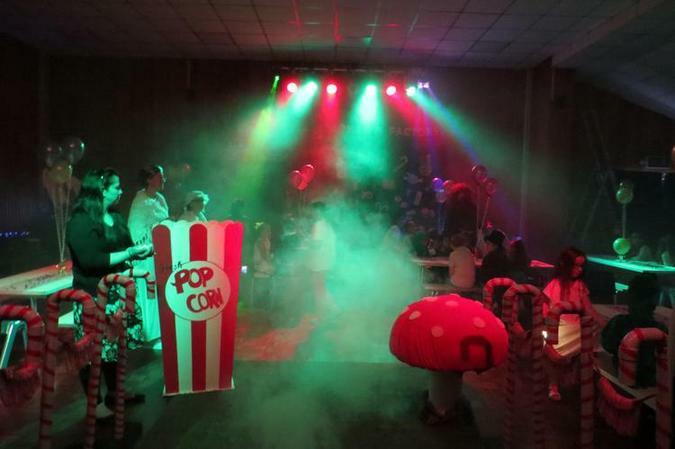 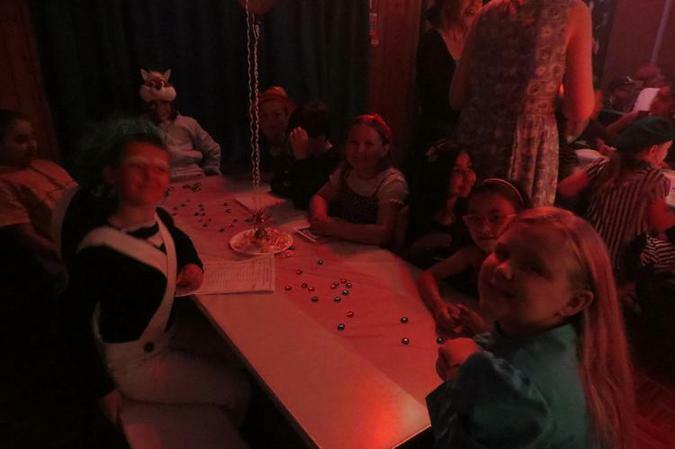 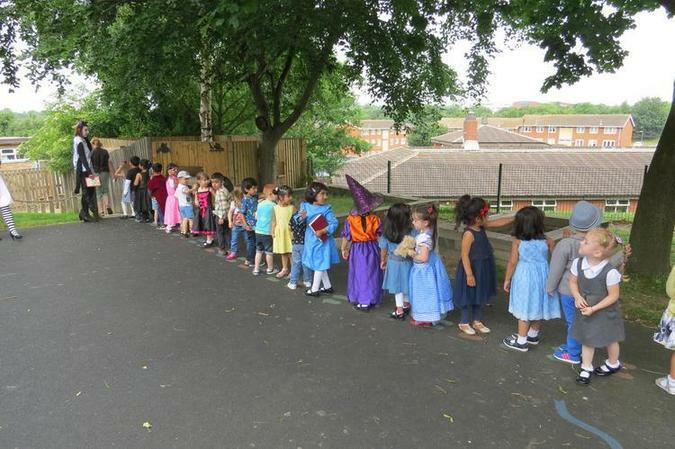 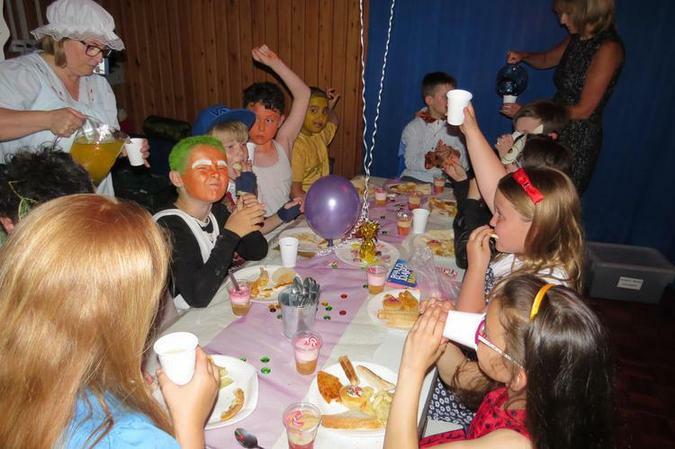 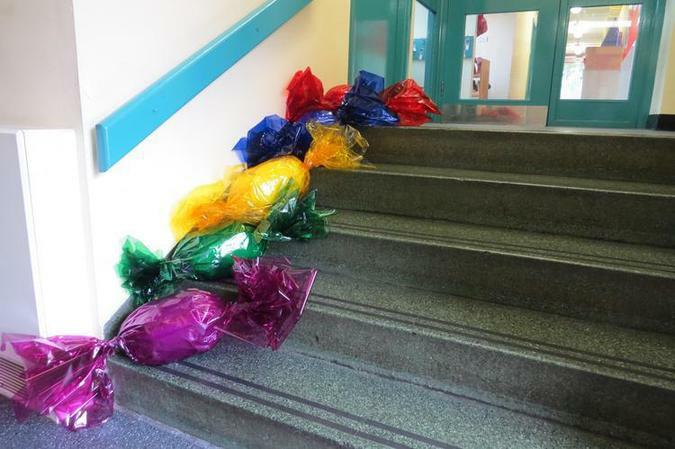 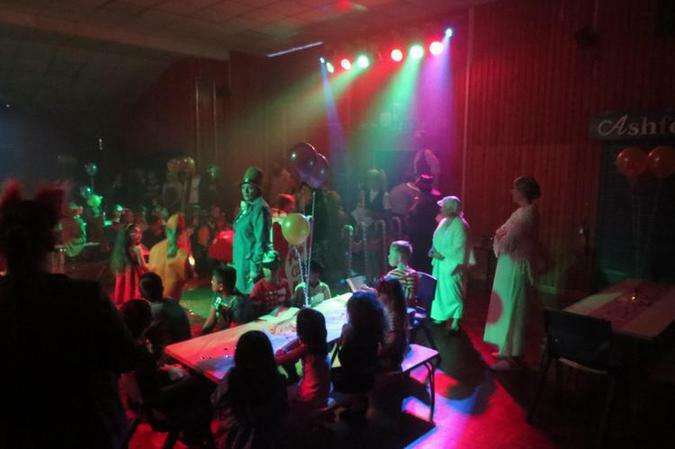 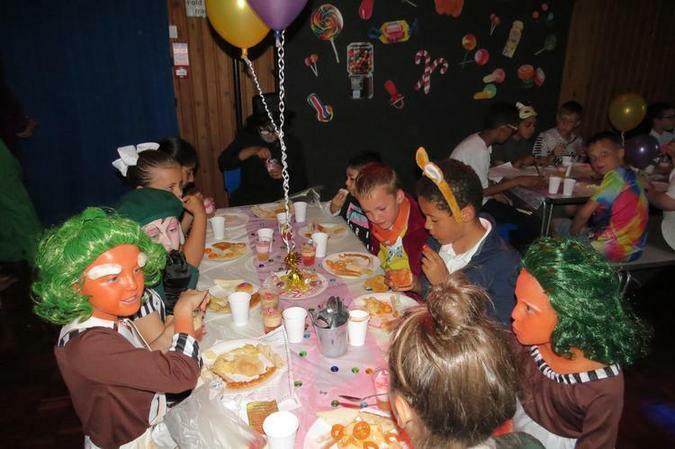 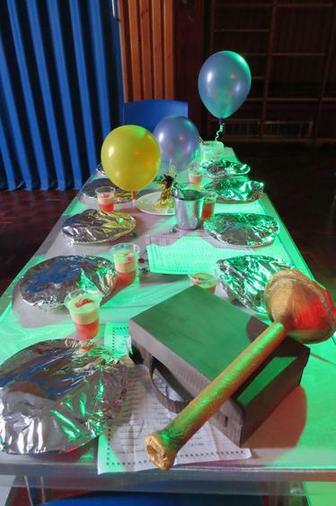 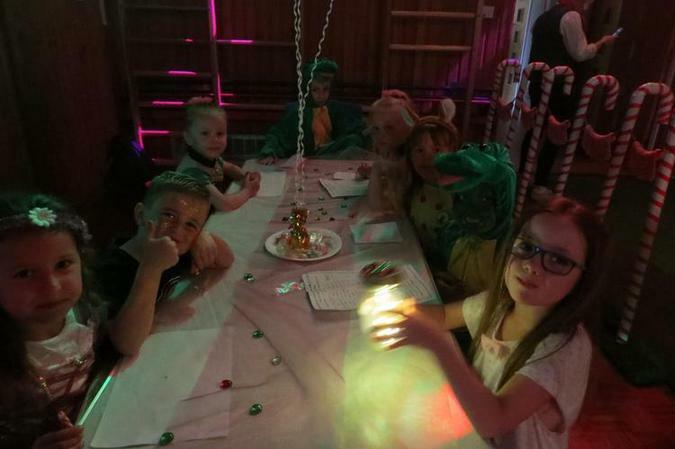 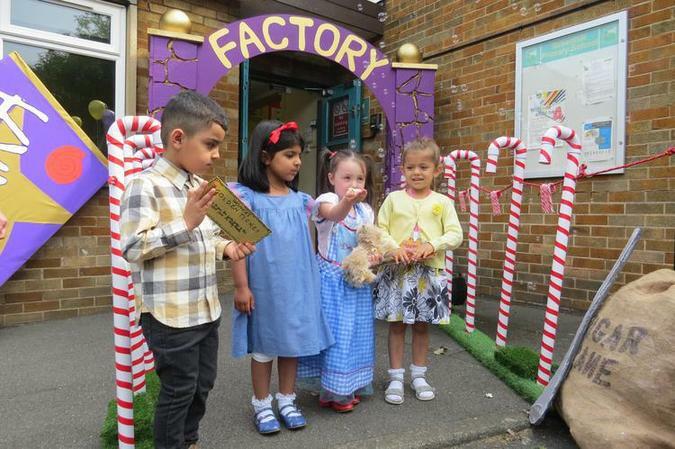 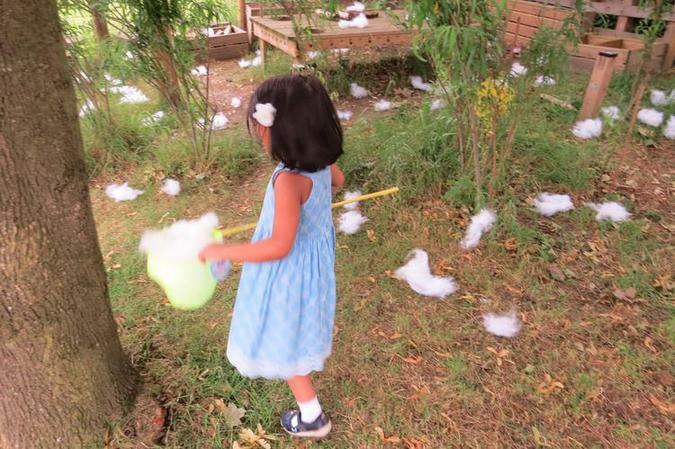 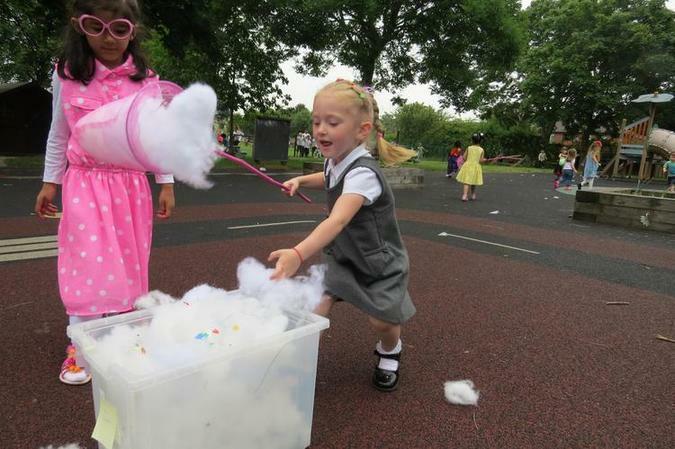 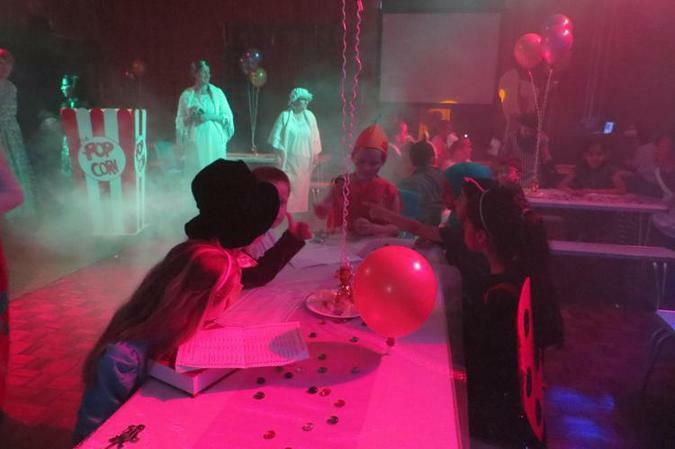 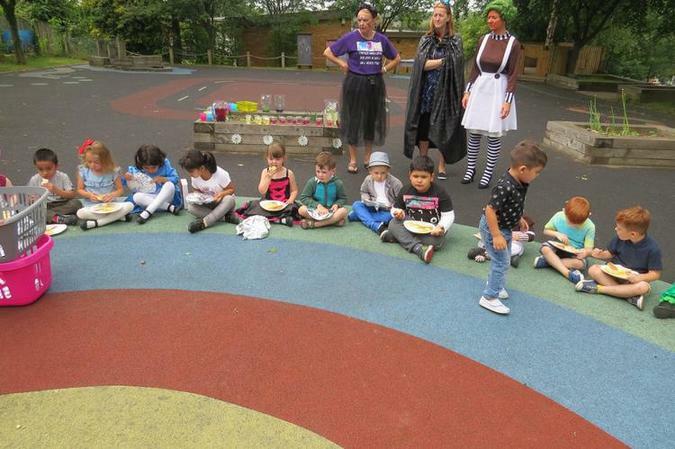 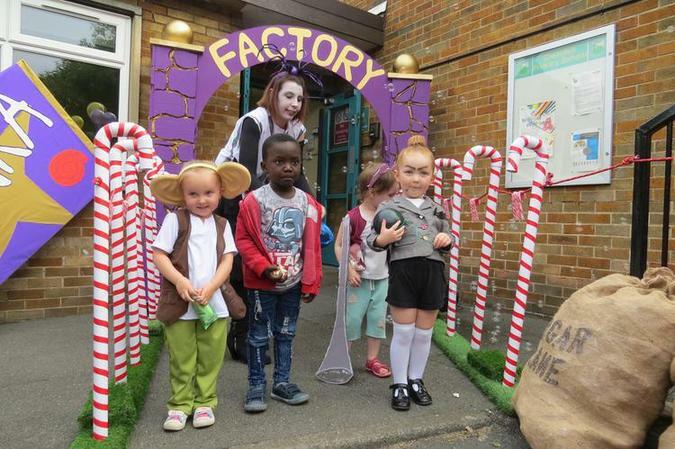 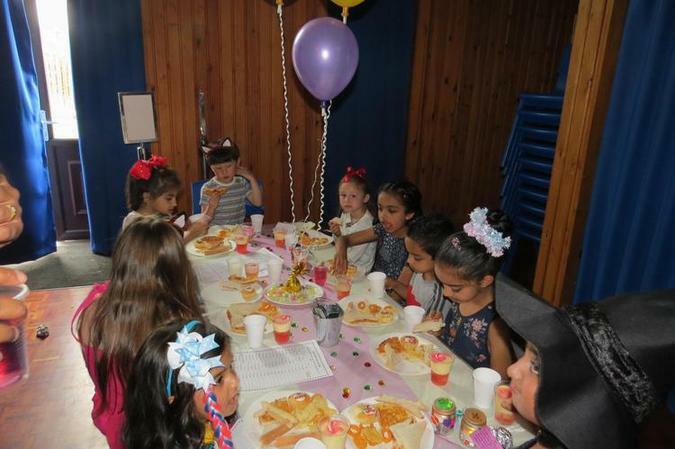 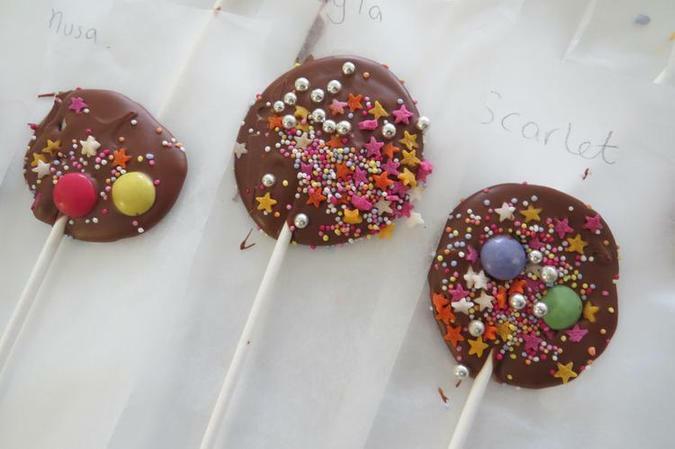 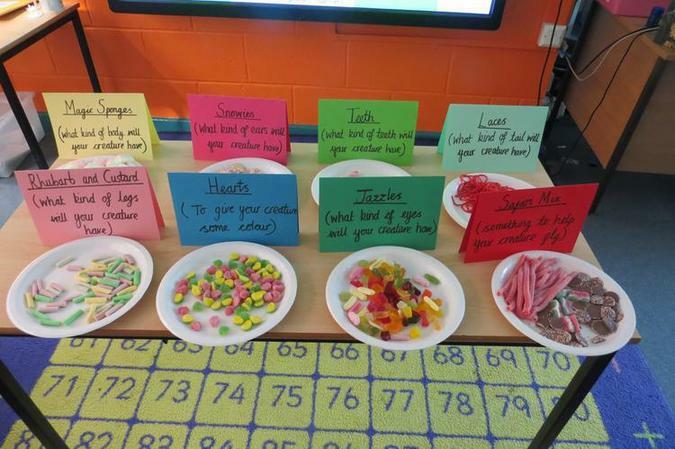 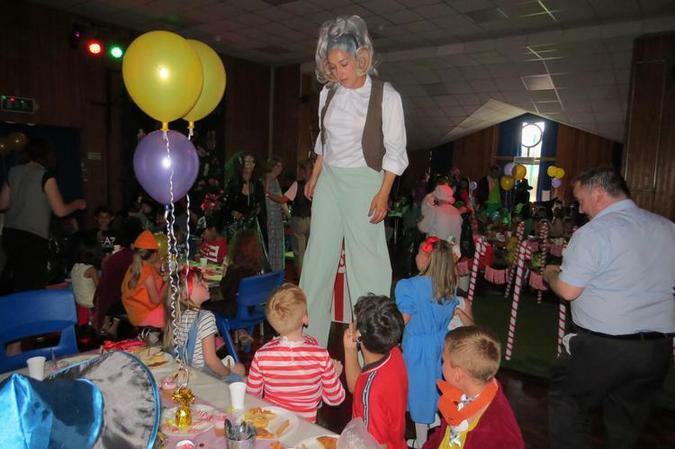 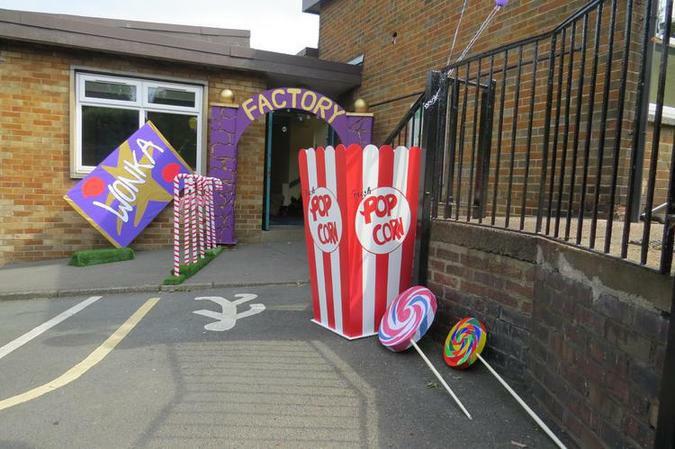 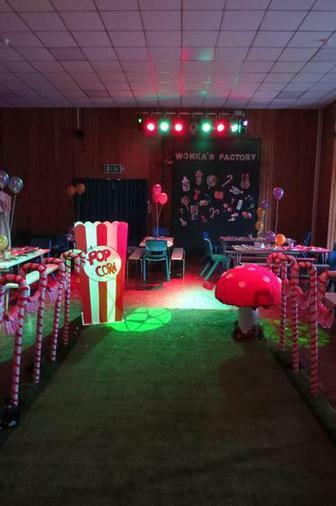 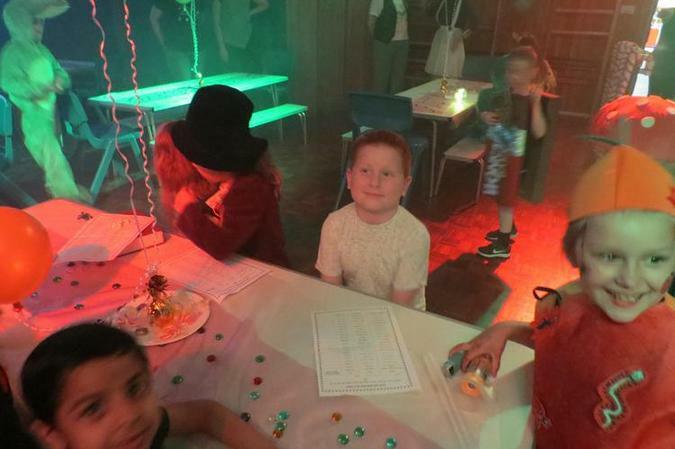 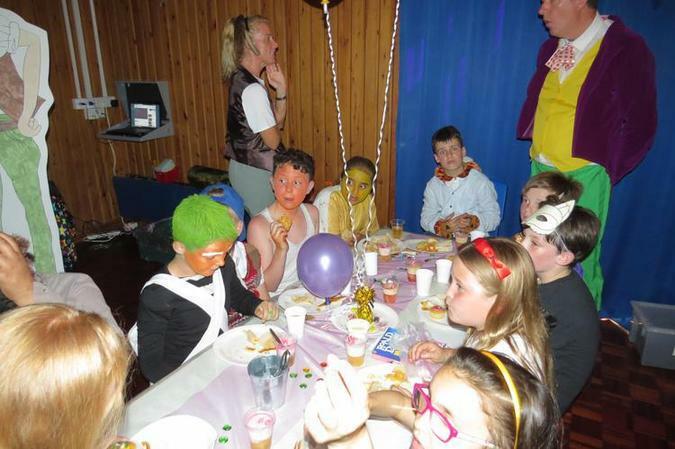 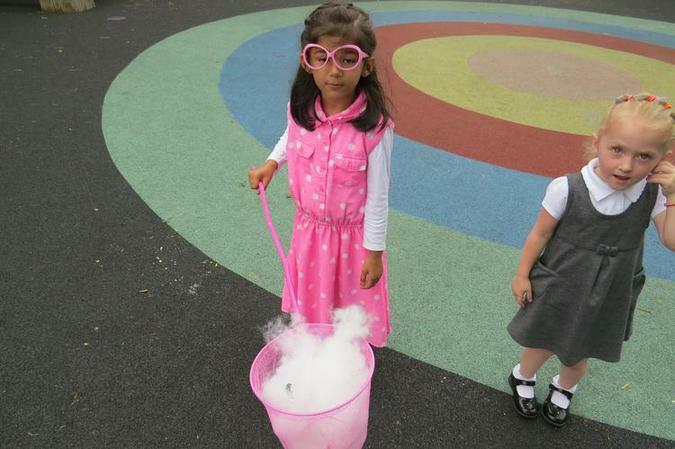 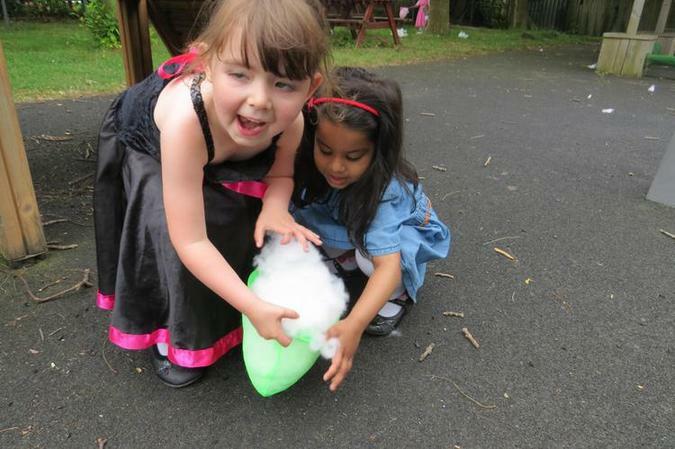 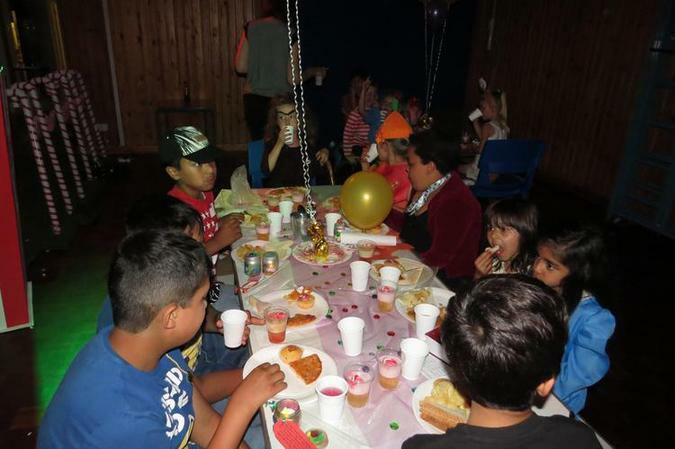 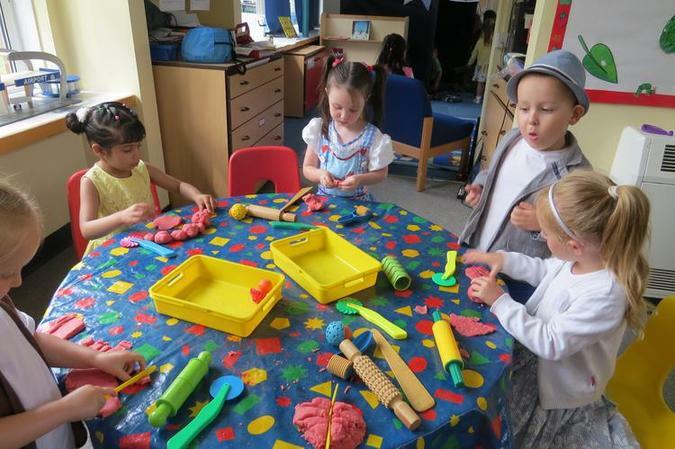 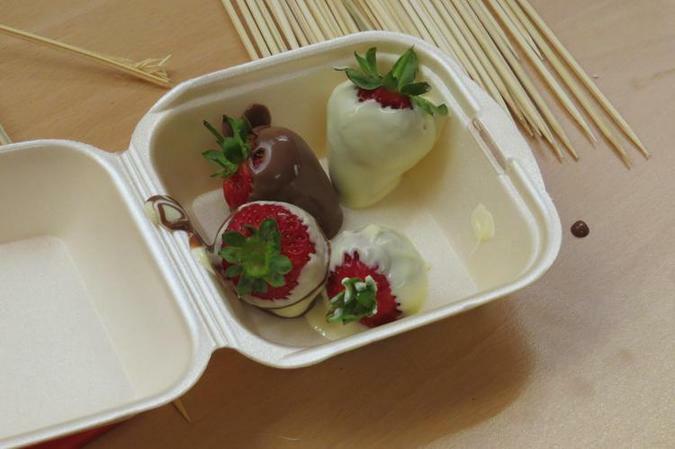 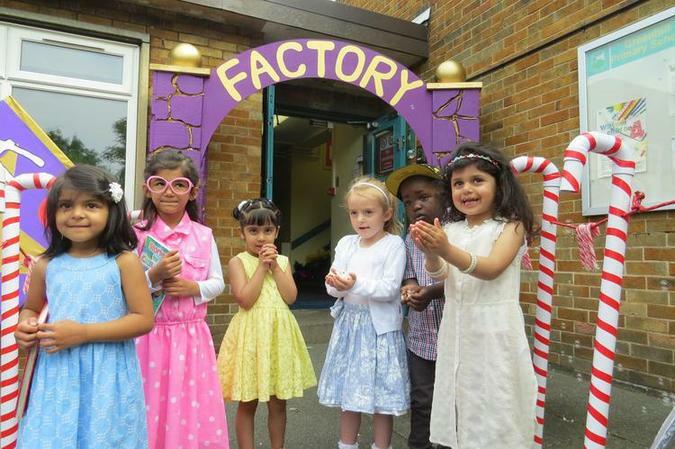 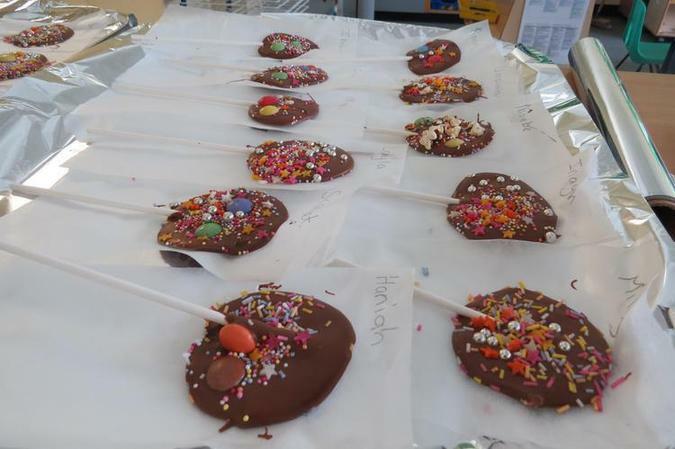 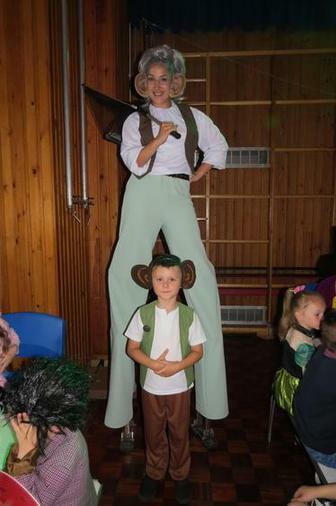 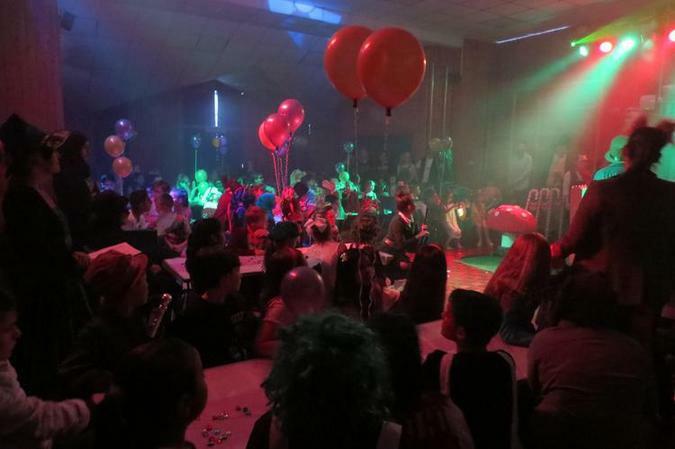 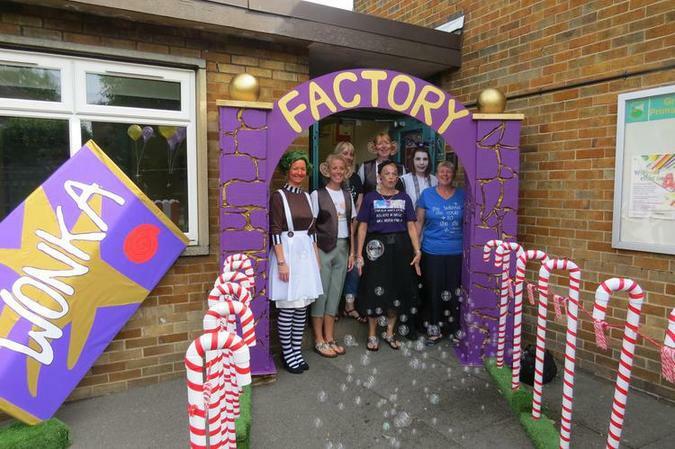 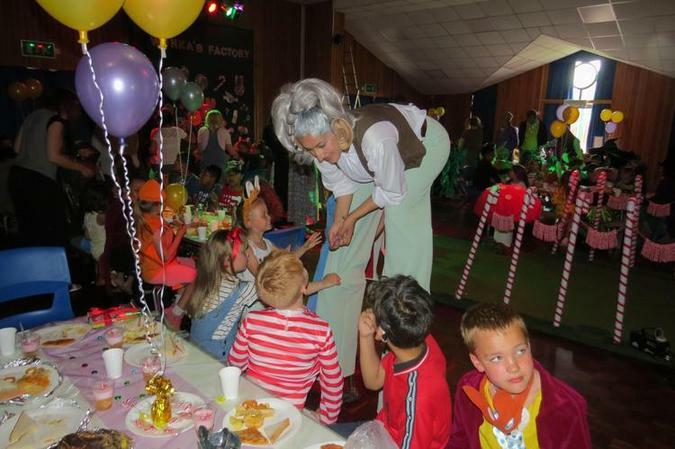 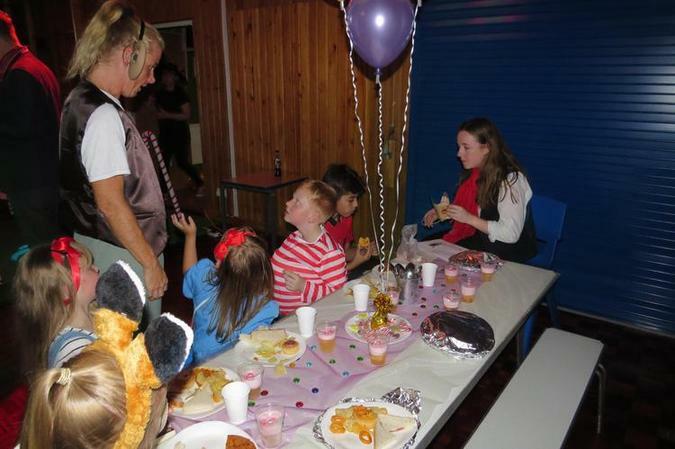 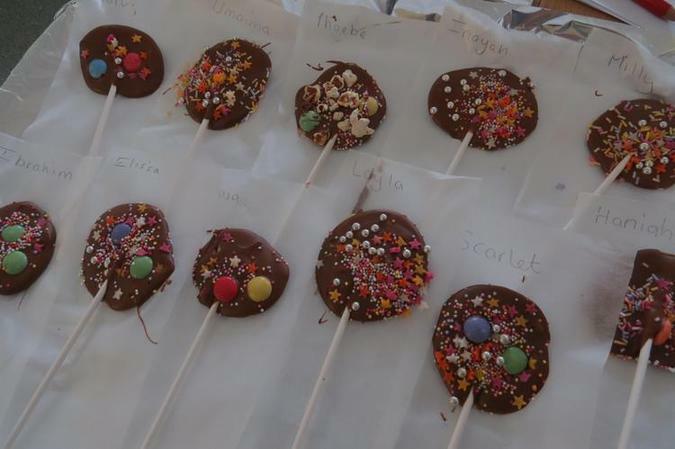 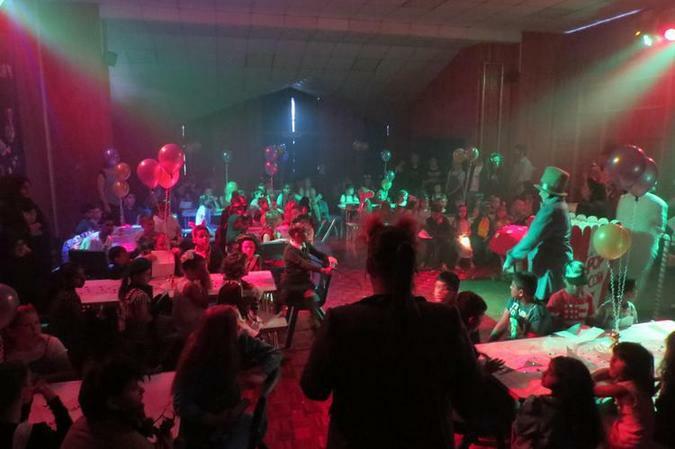 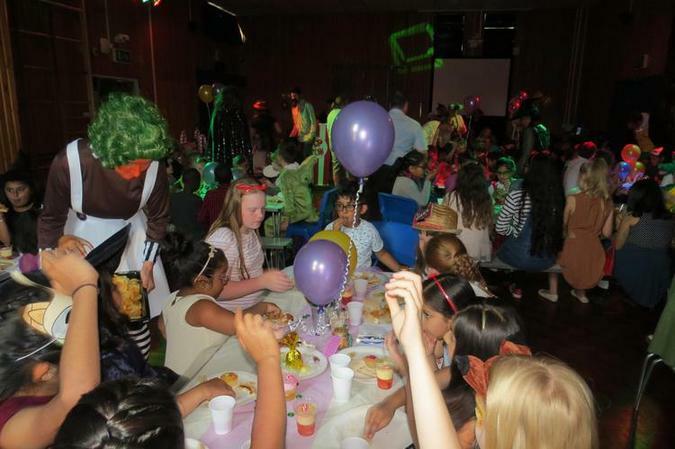 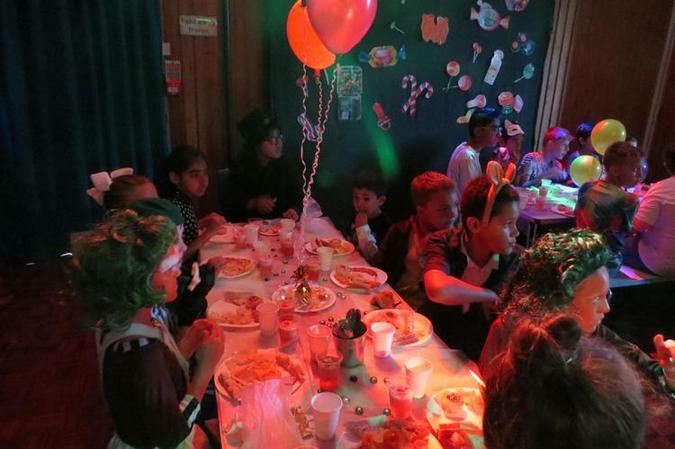 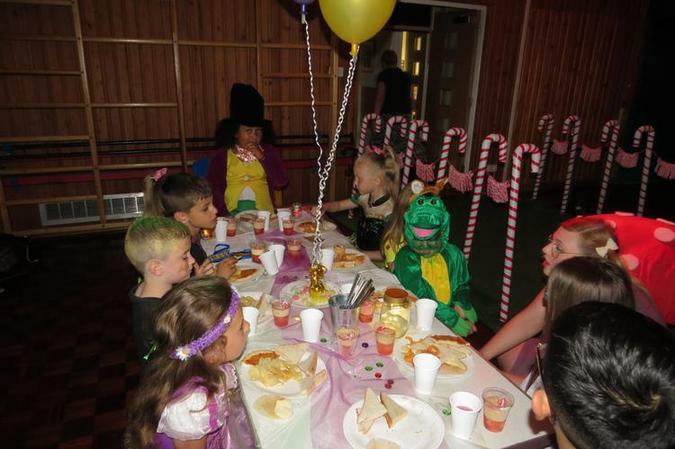 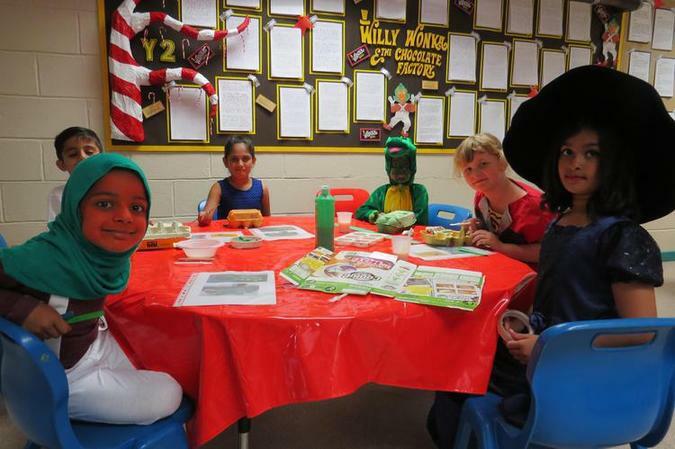 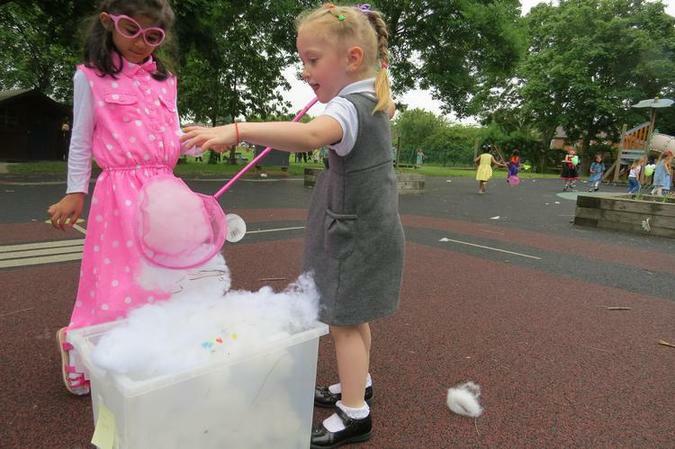 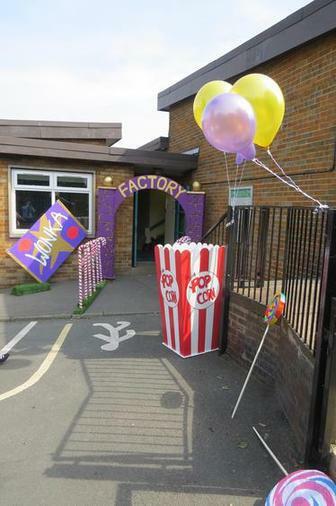 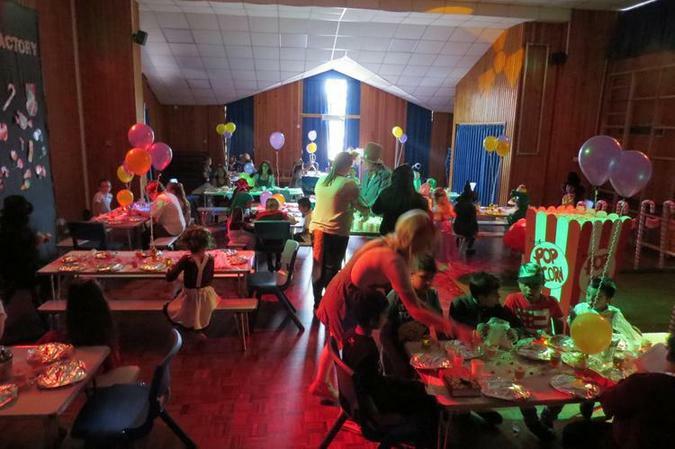 There were sweets and chocolate everywhere, as Greenhill became Mr Willy Wonka's factory for the day and evening! 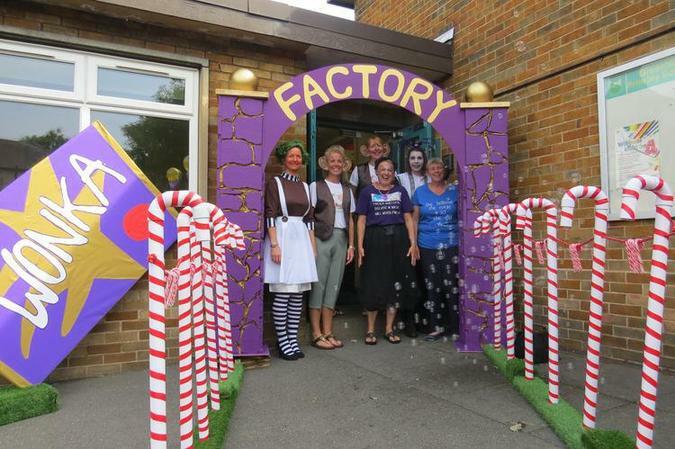 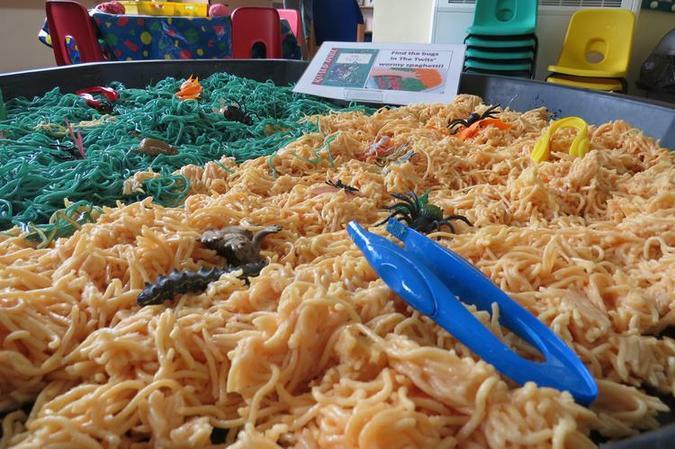 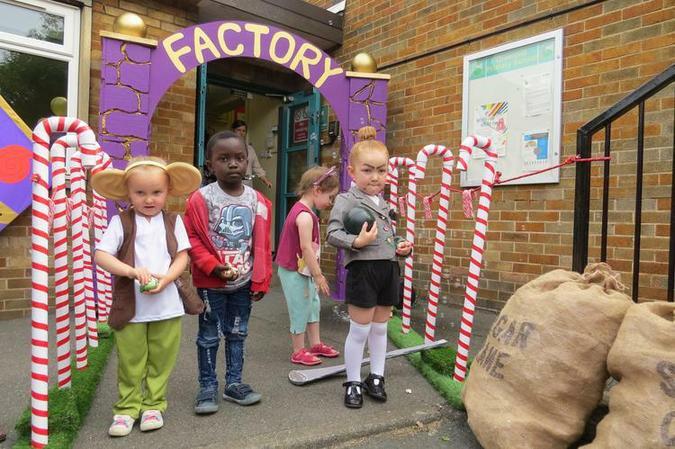 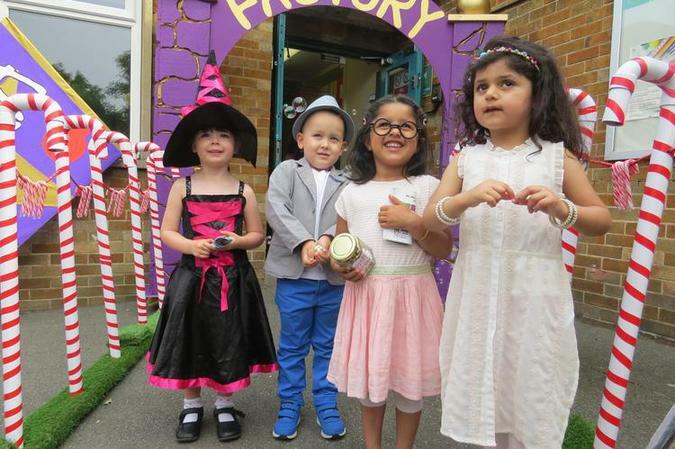 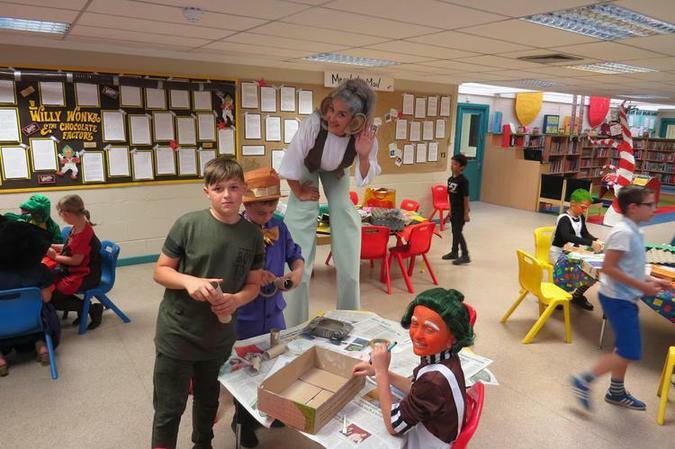 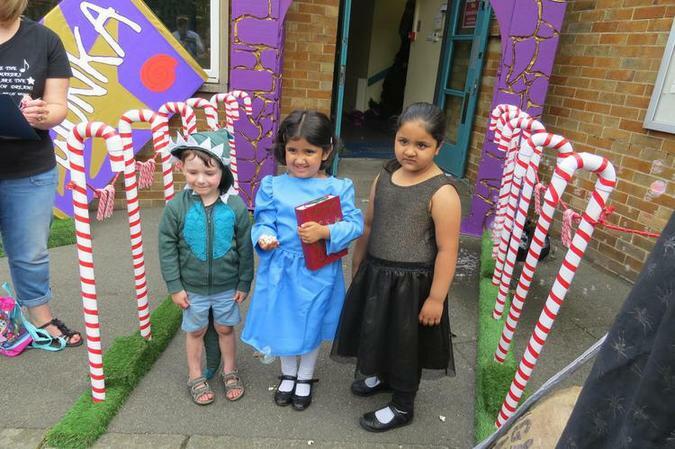 Not only was the school building dressed up but so were the children, from Mrs Twit to Fantastic Mr Fox, the children looked amazing! 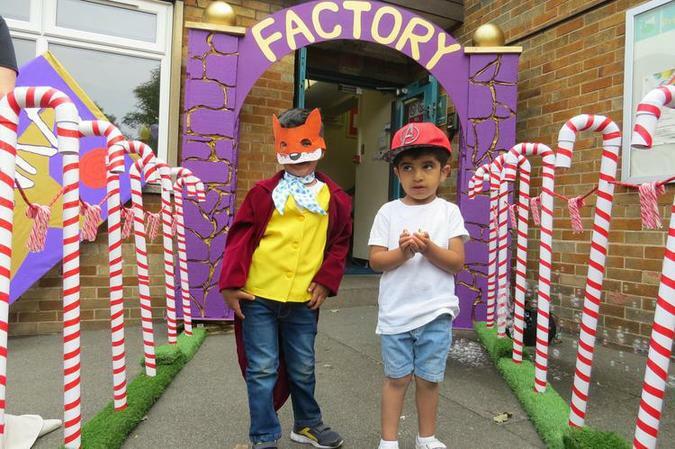 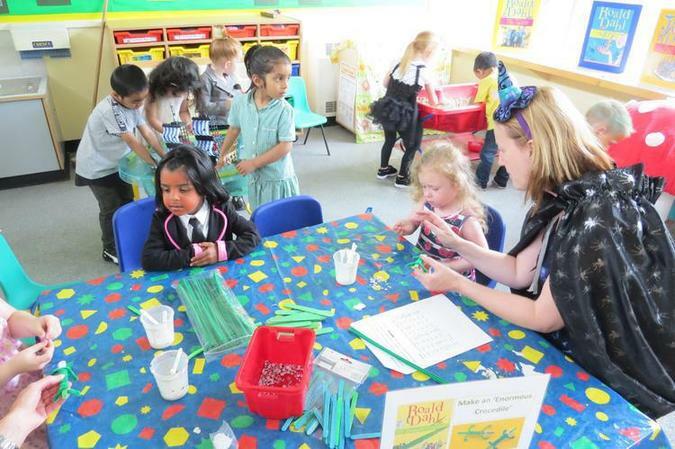 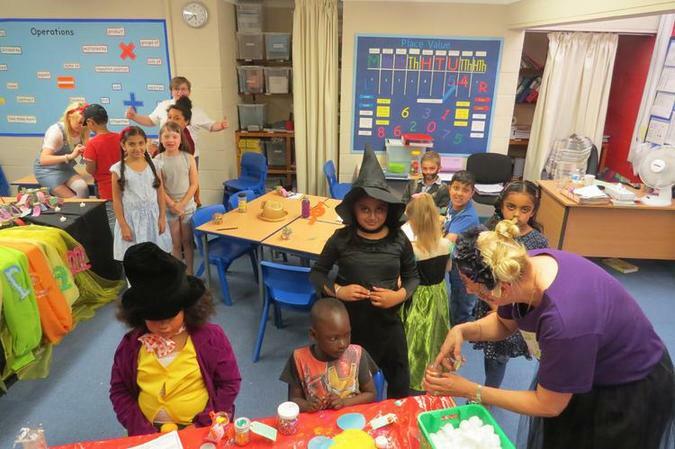 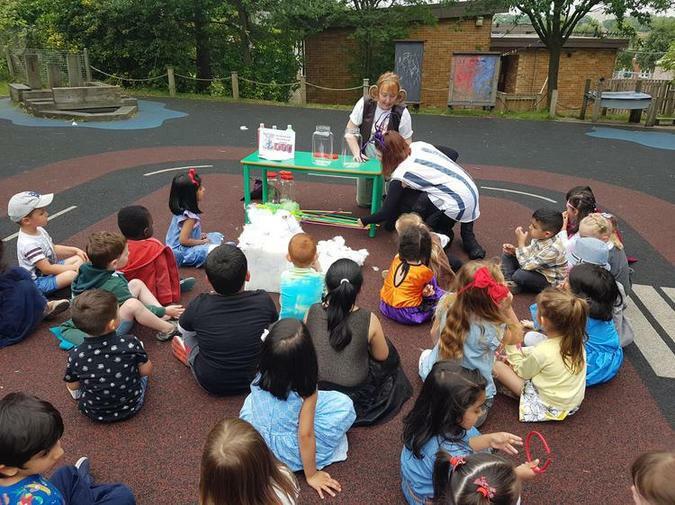 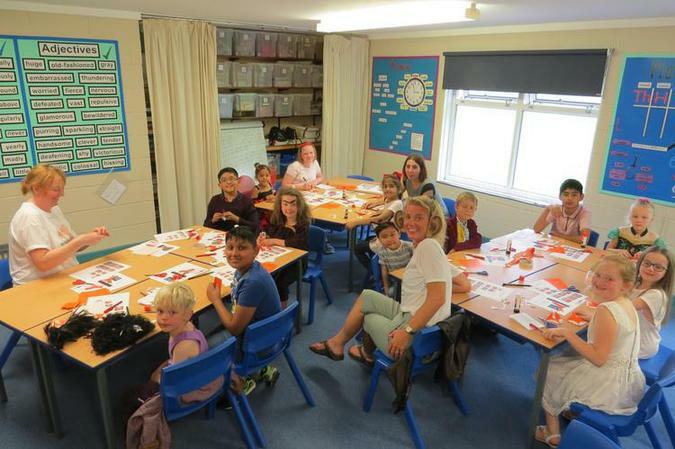 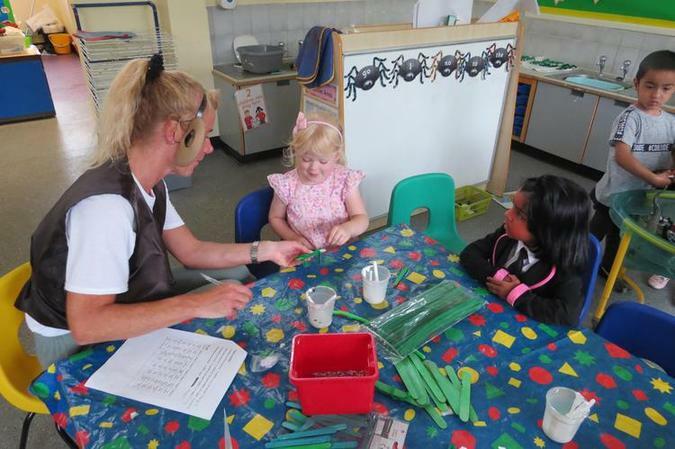 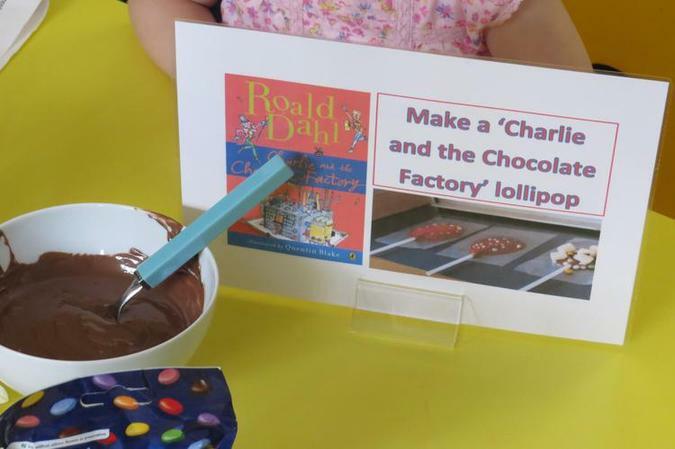 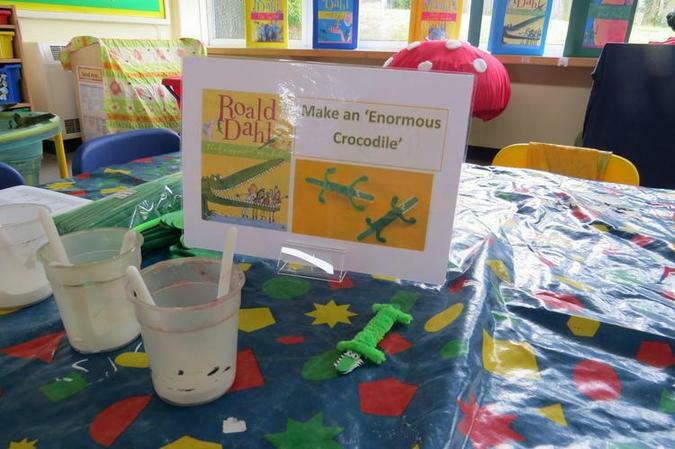 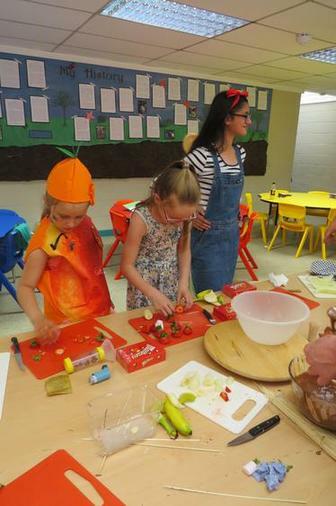 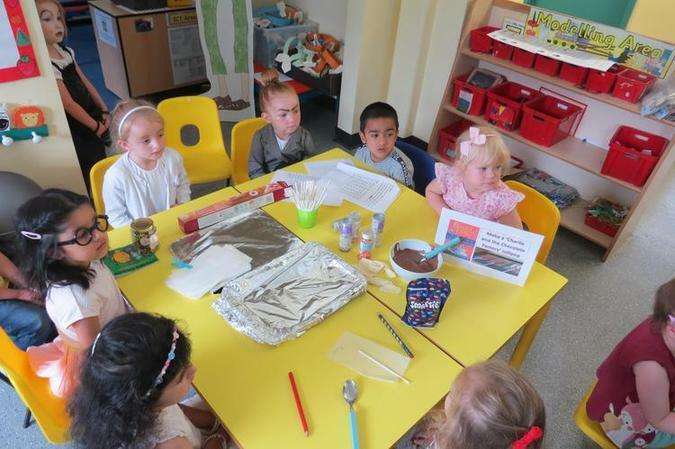 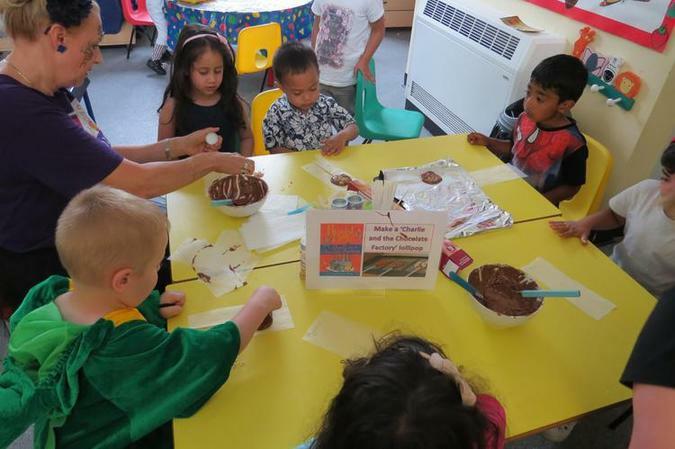 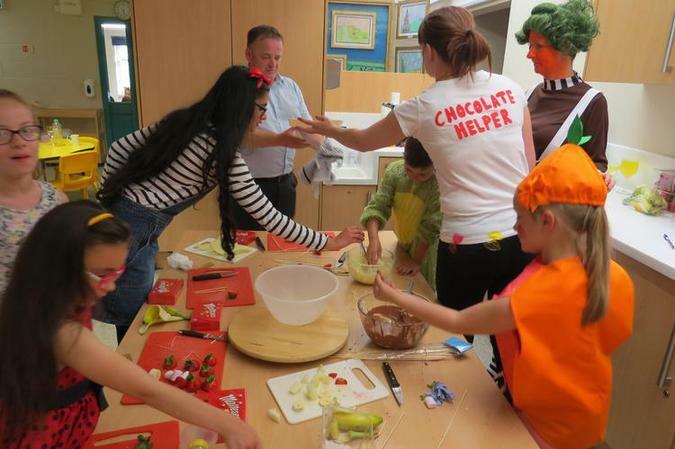 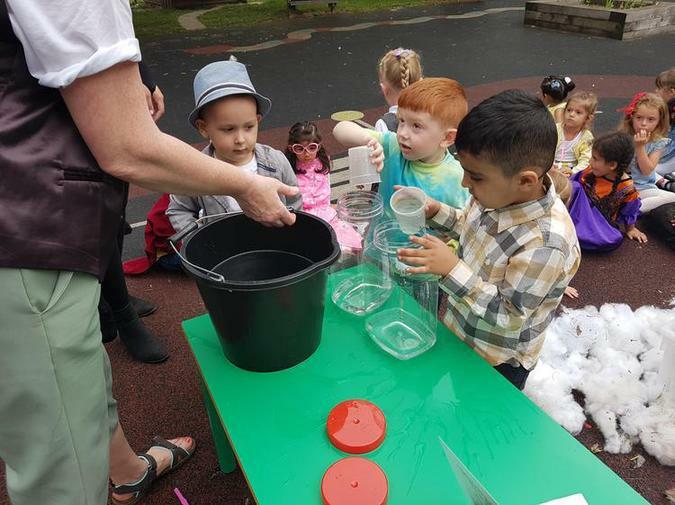 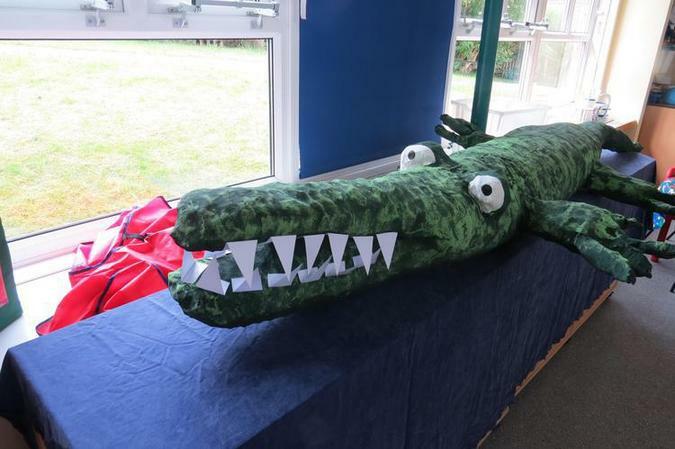 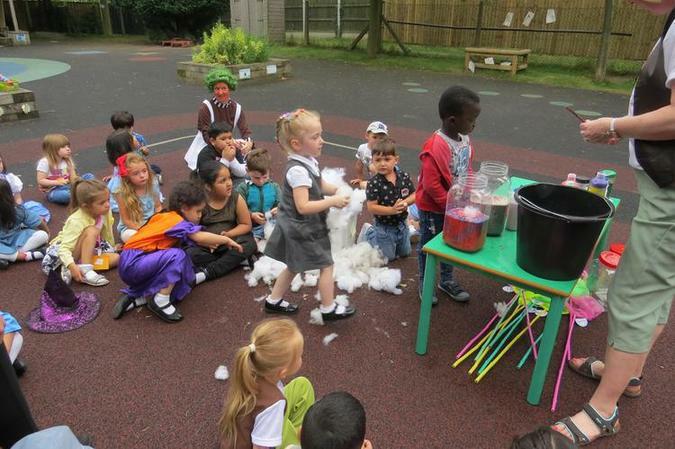 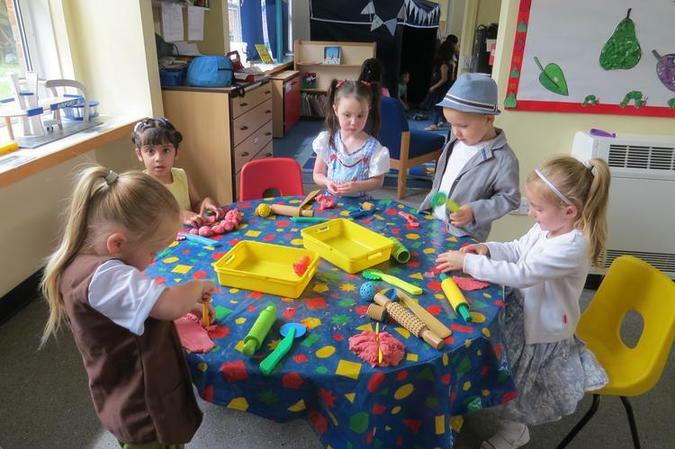 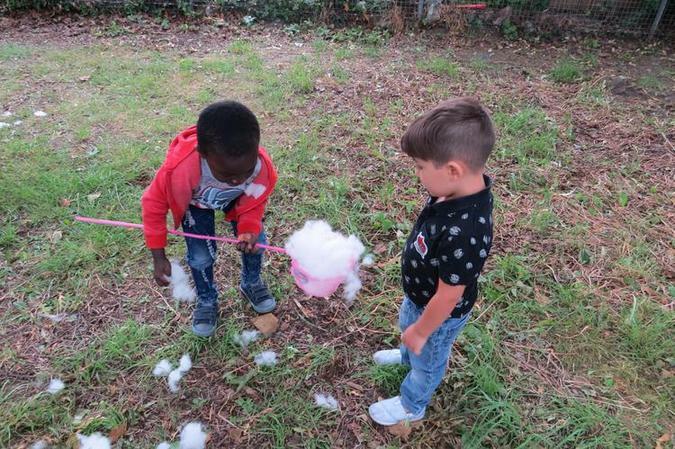 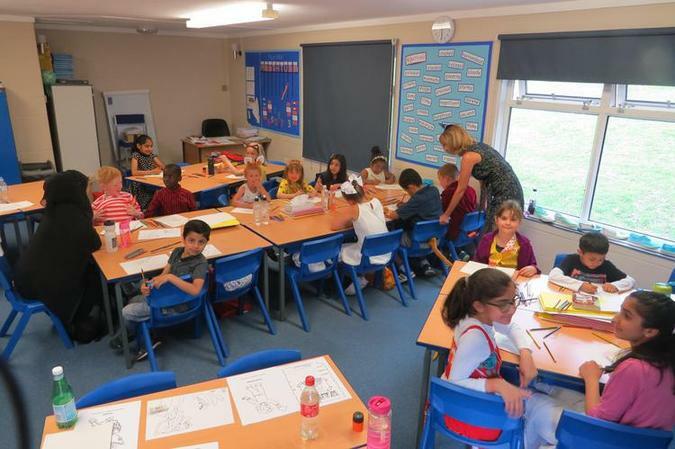 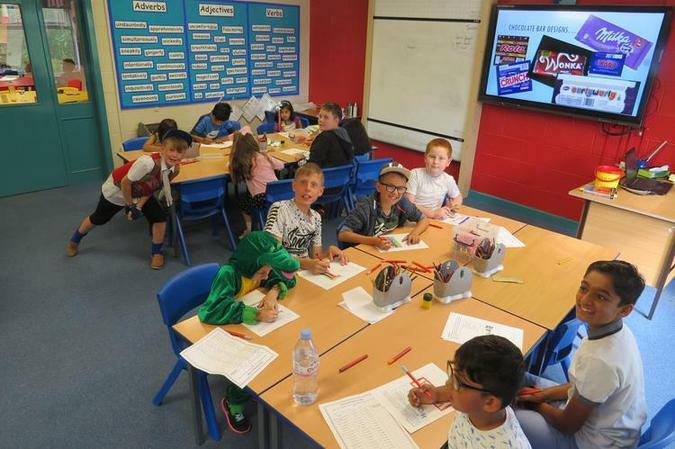 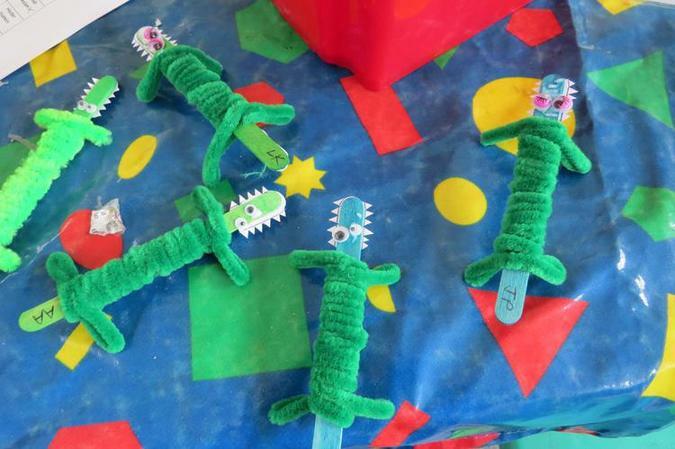 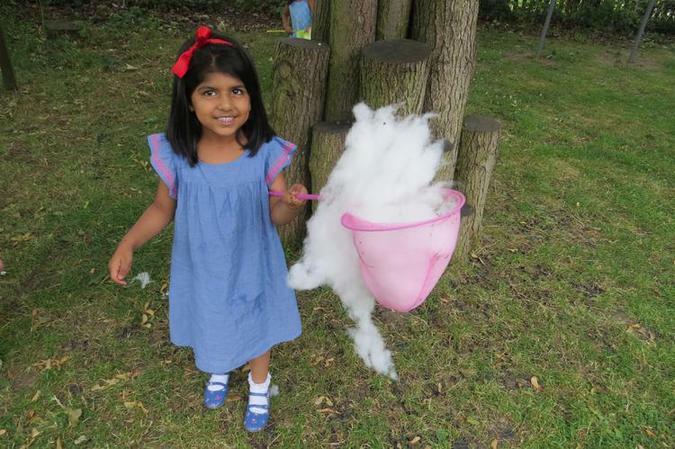 Over the course of the event, the children took part in a number of work shops, from chocolate making to hunting for Mr Fox! 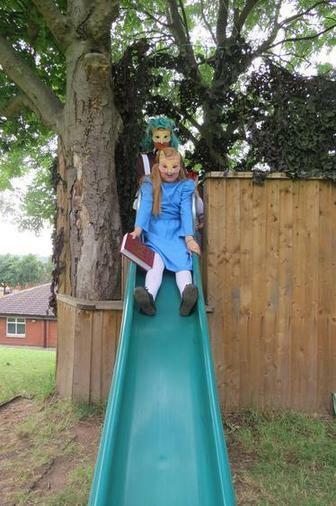 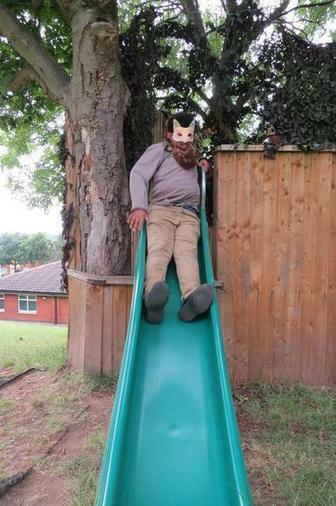 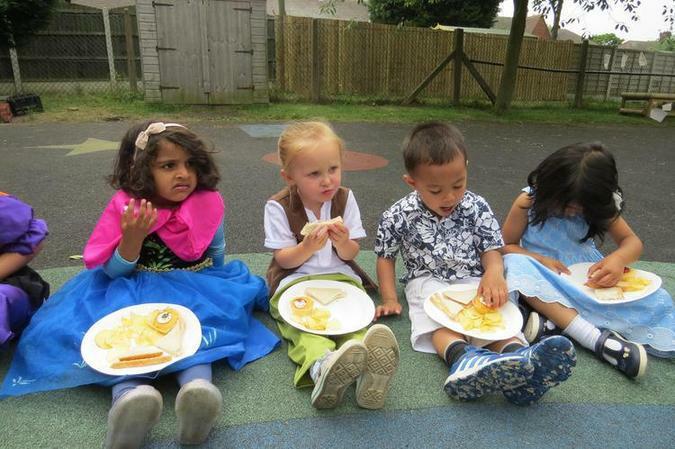 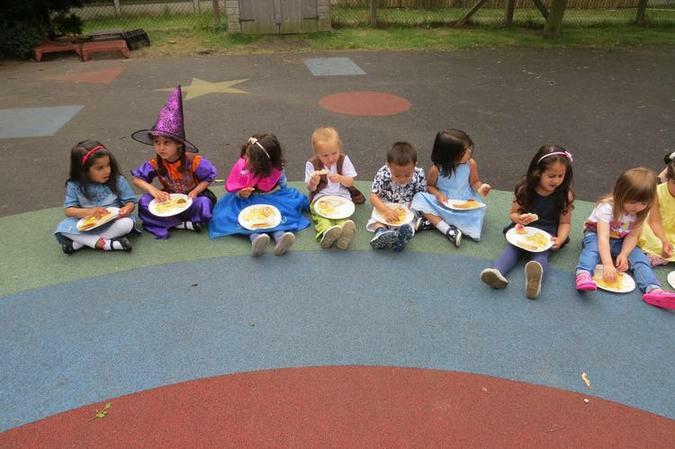 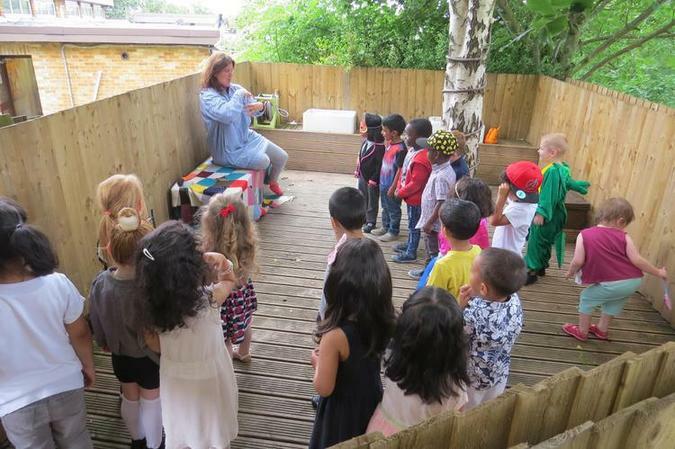 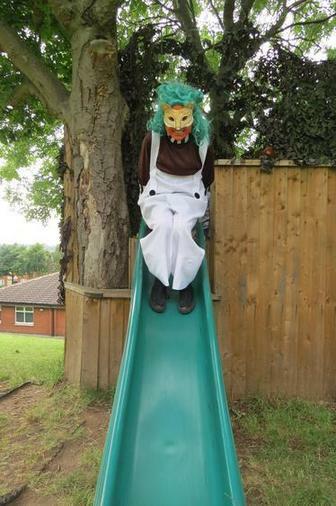 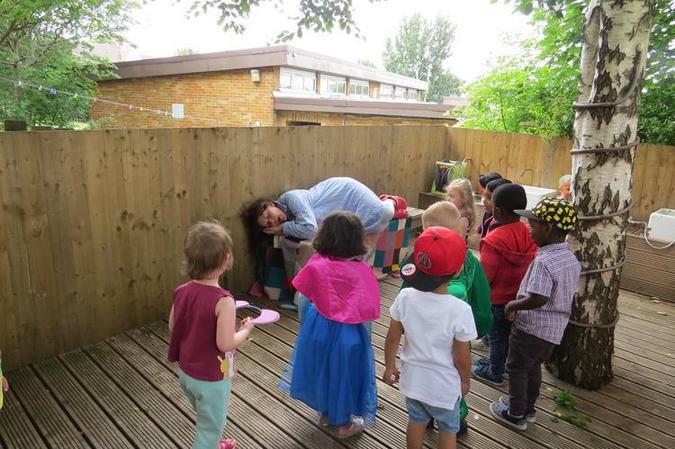 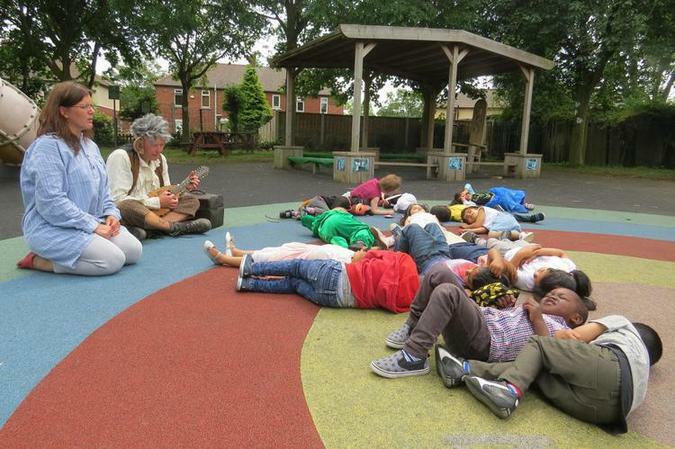 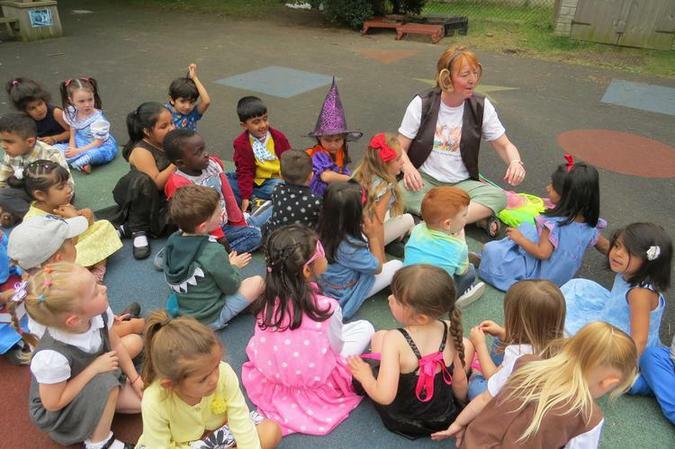 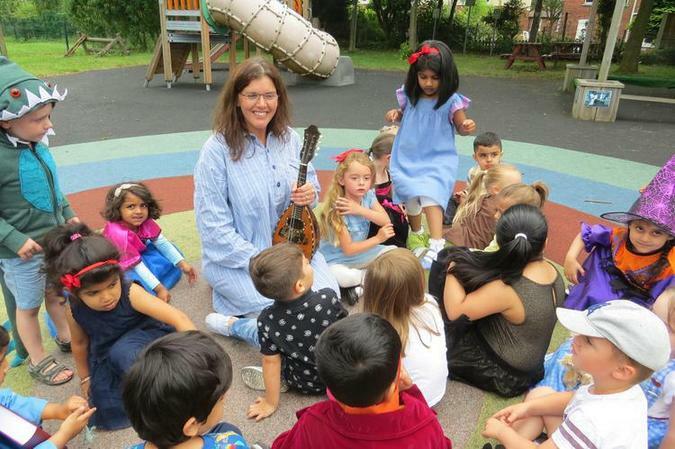 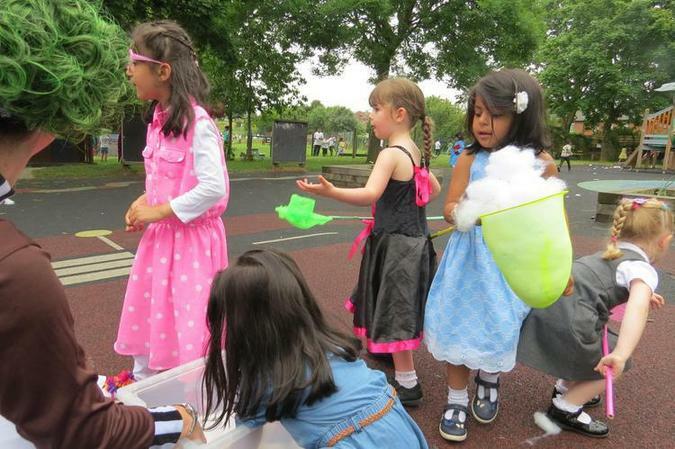 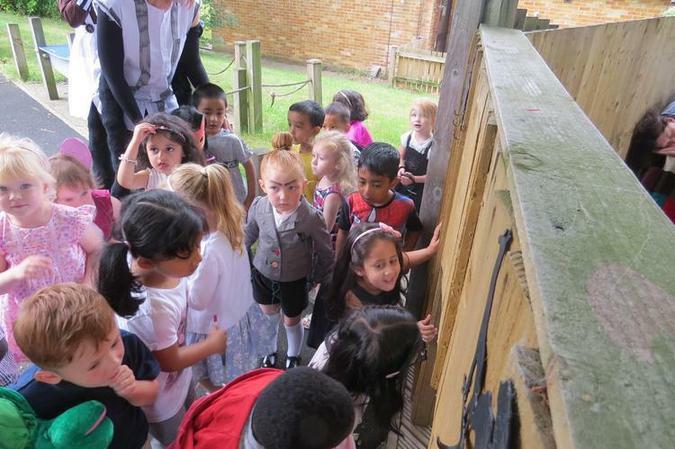 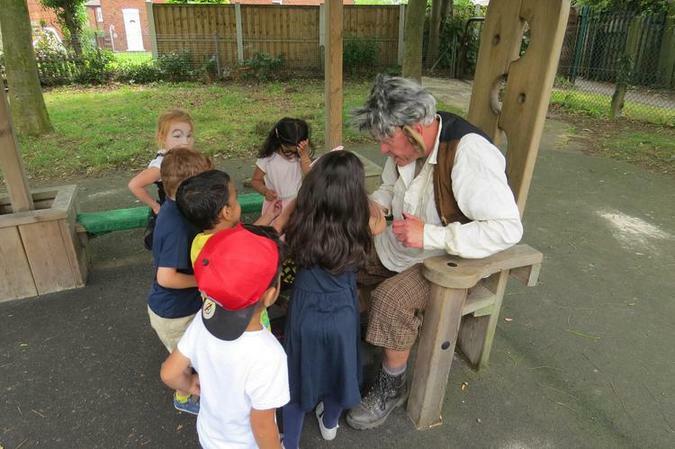 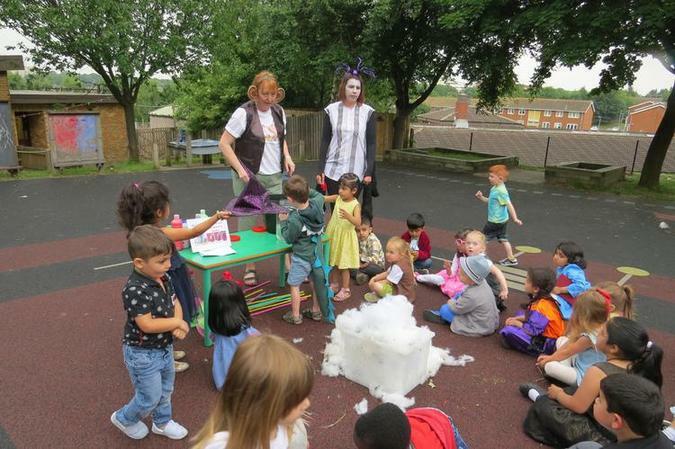 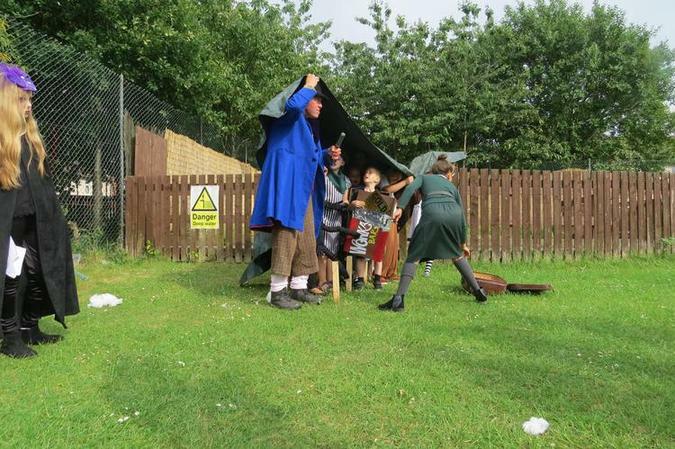 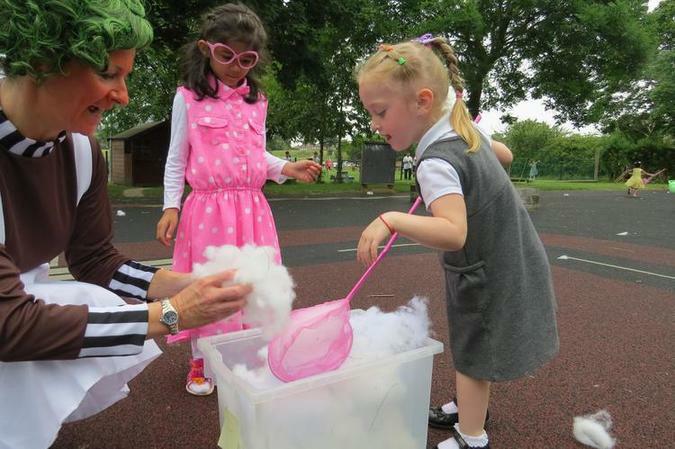 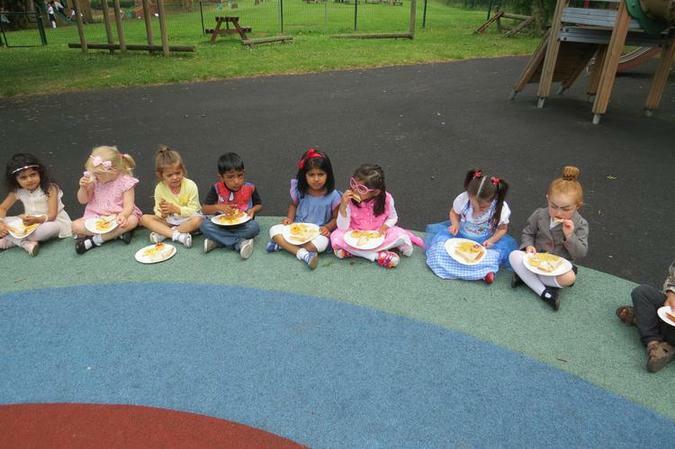 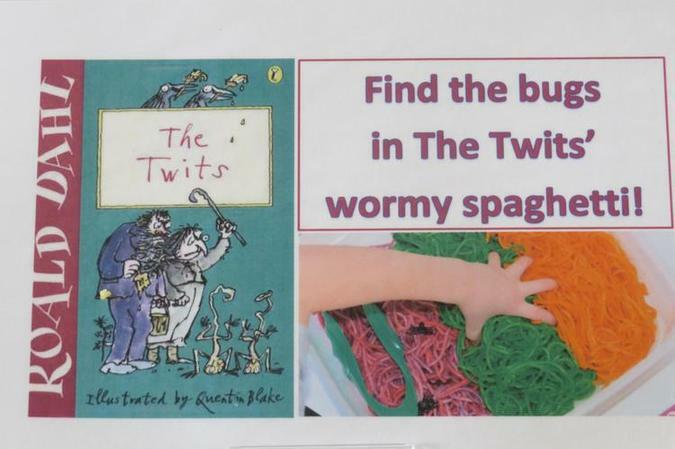 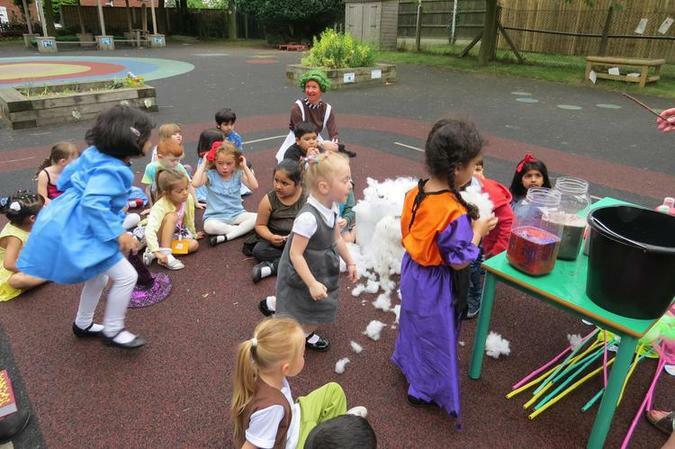 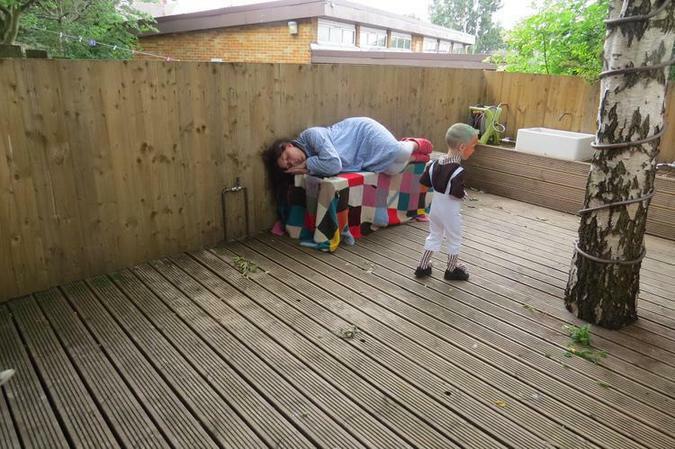 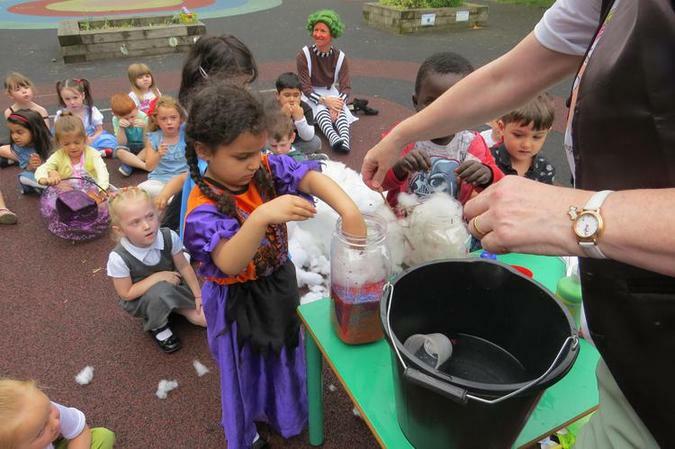 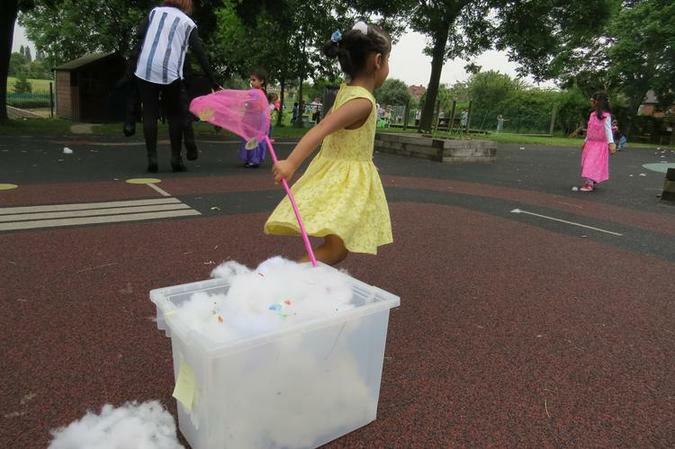 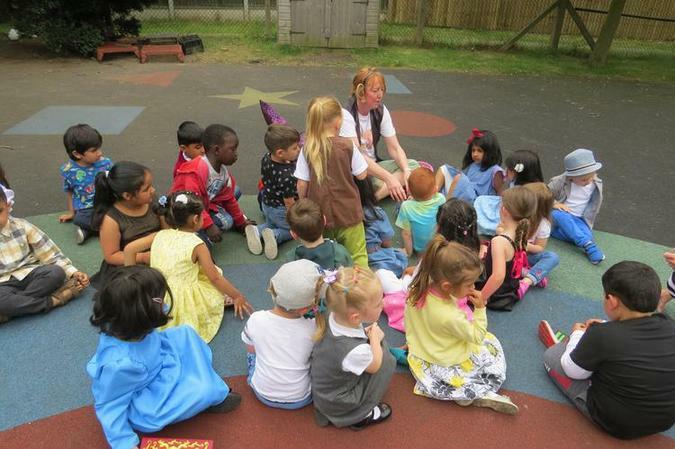 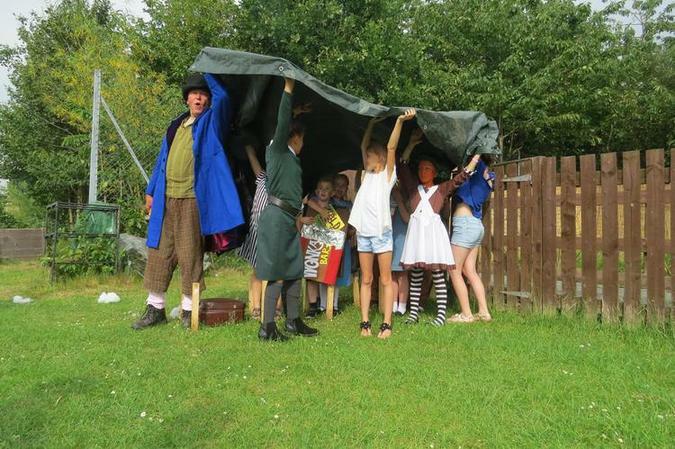 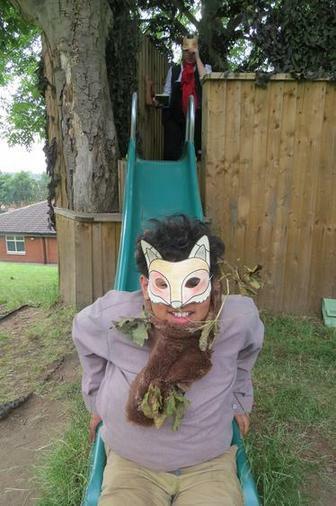 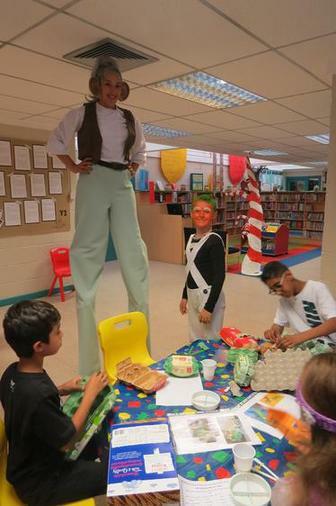 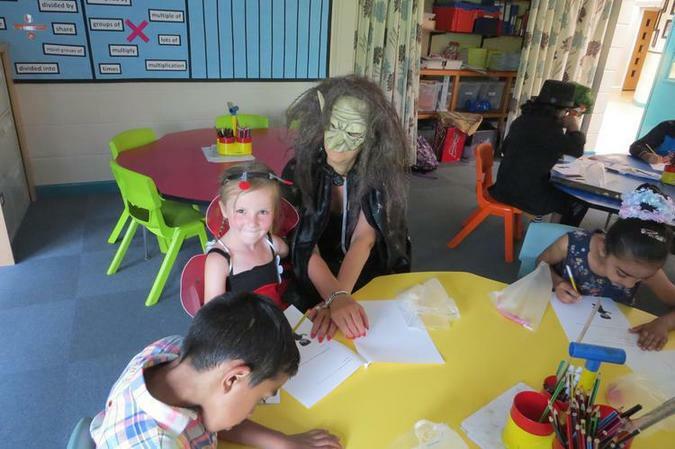 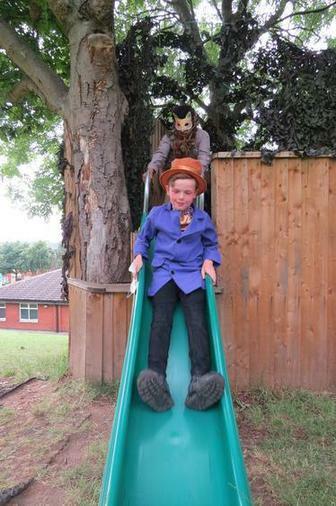 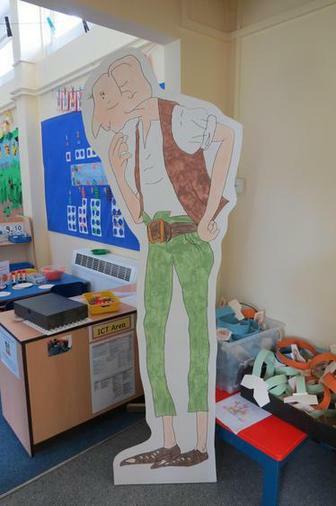 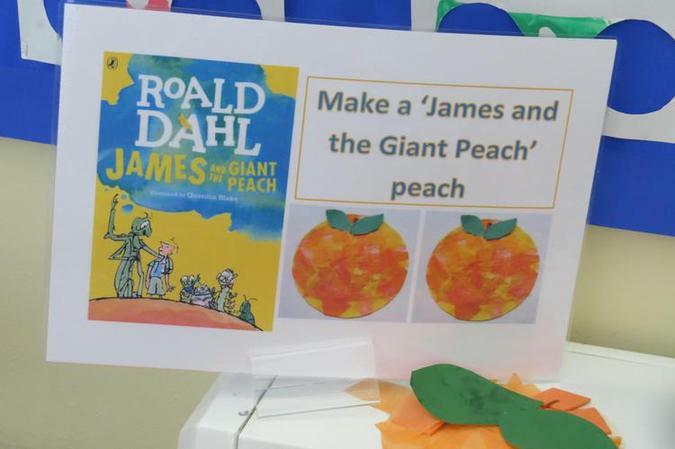 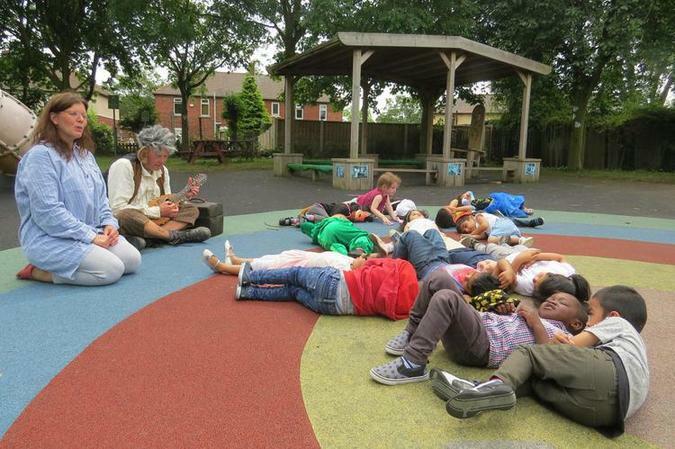 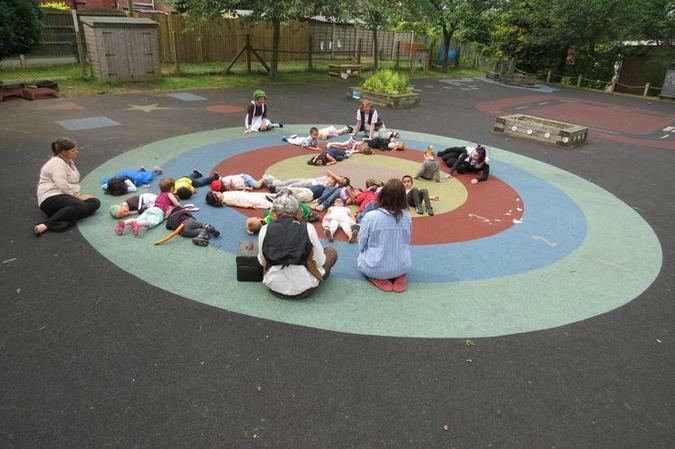 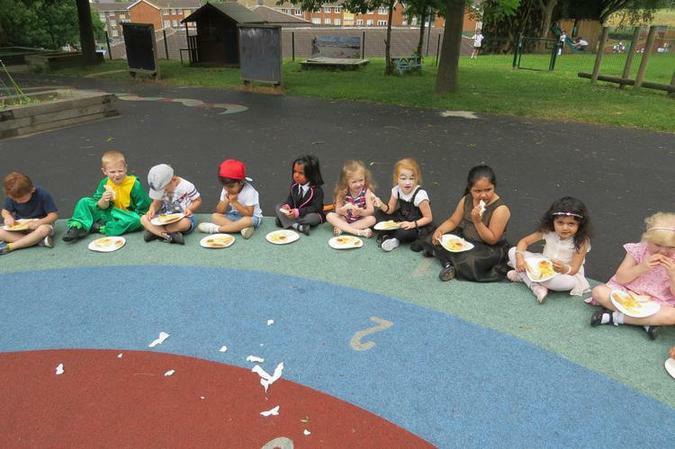 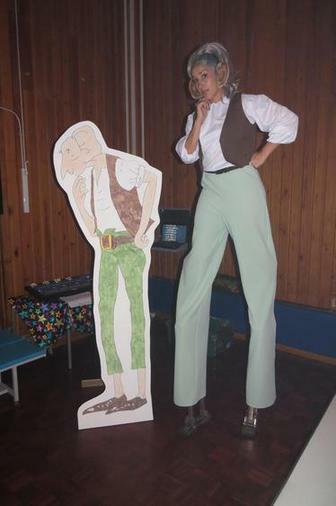 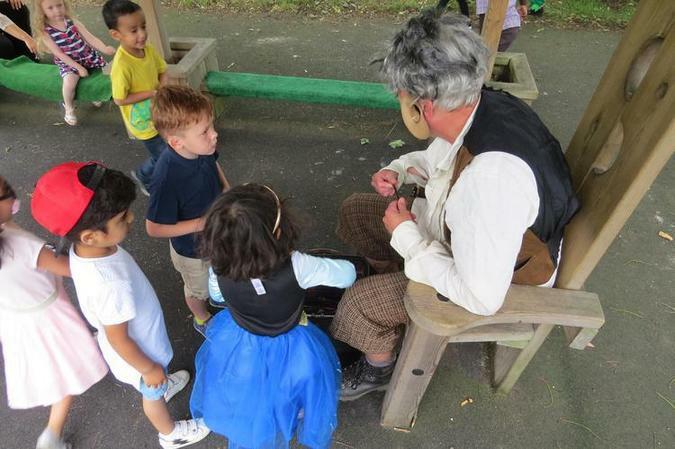 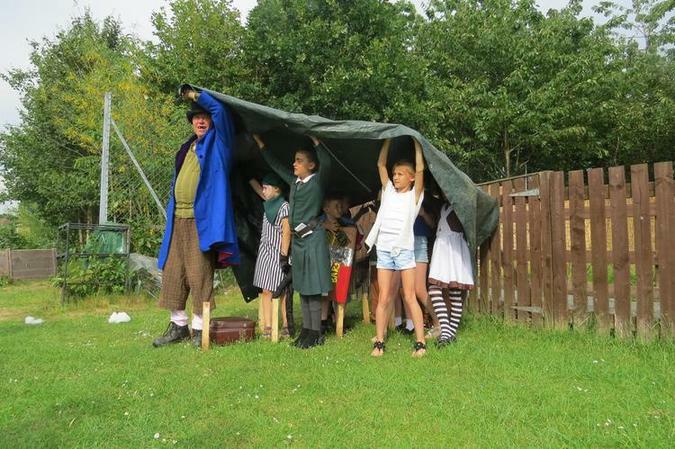 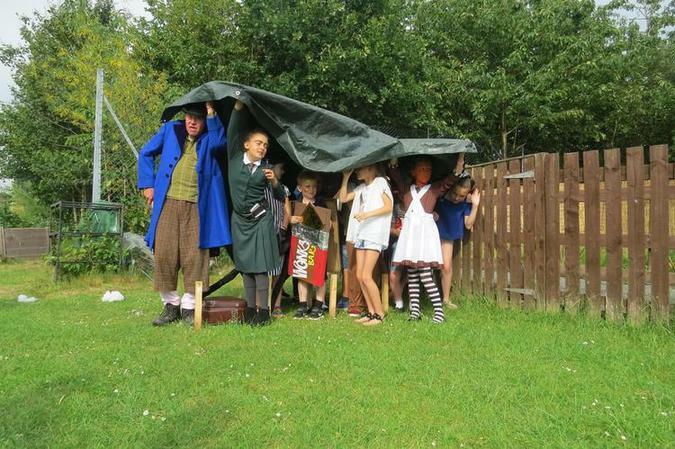 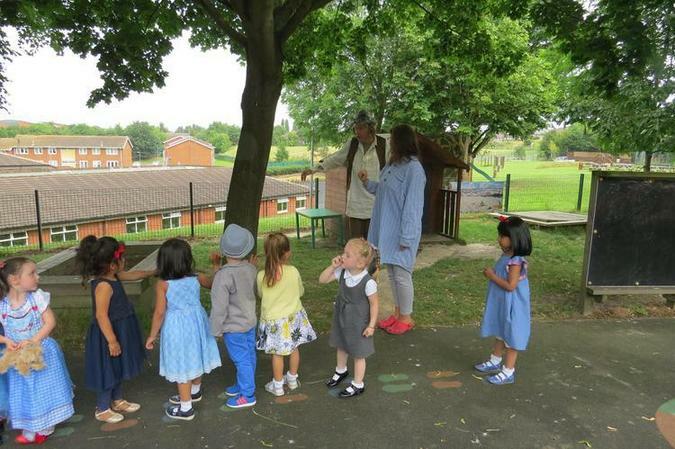 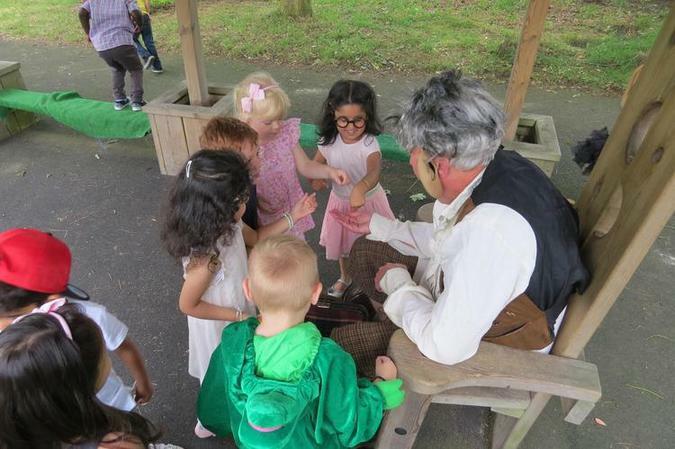 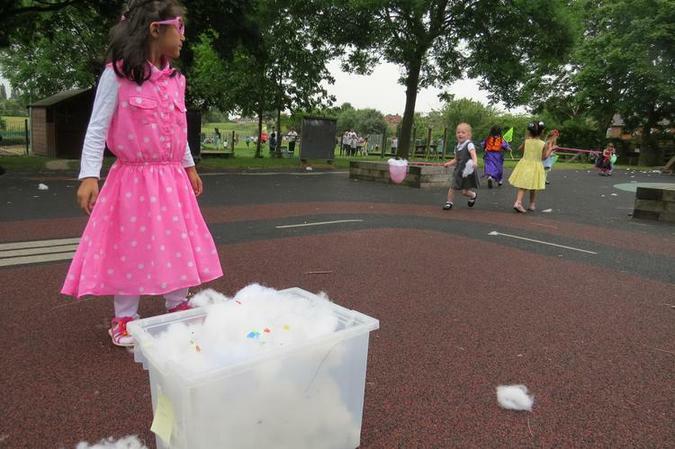 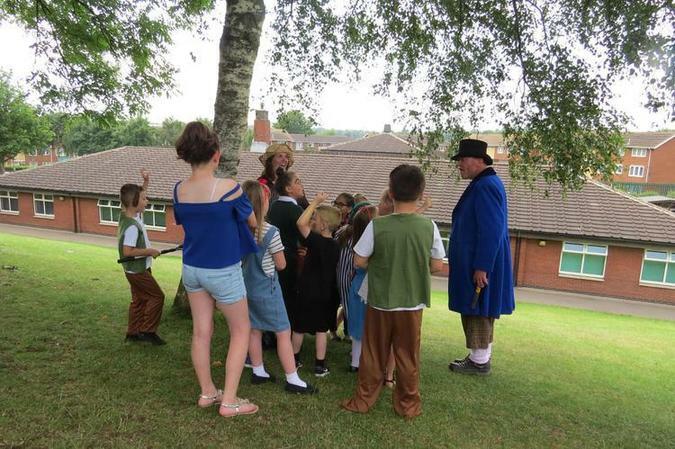 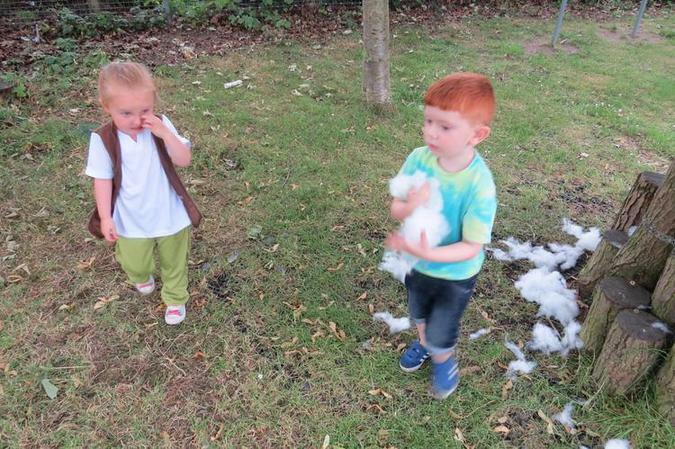 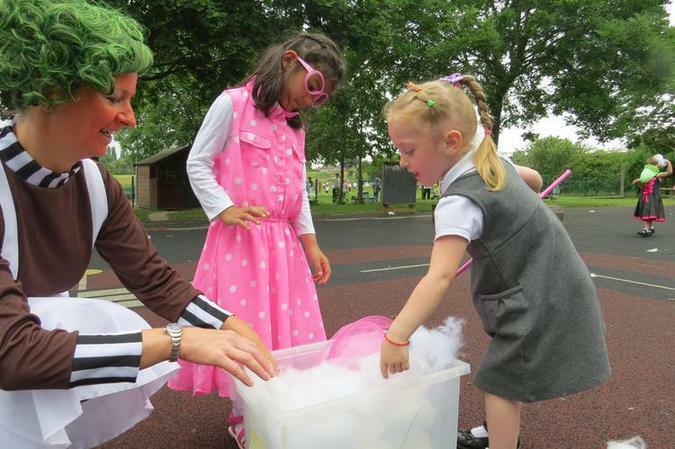 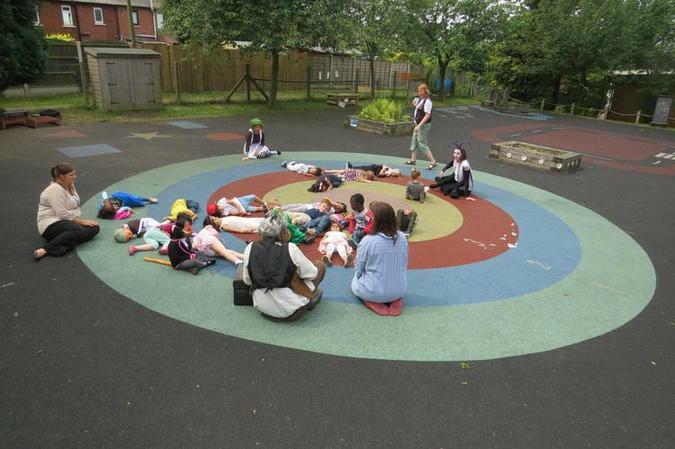 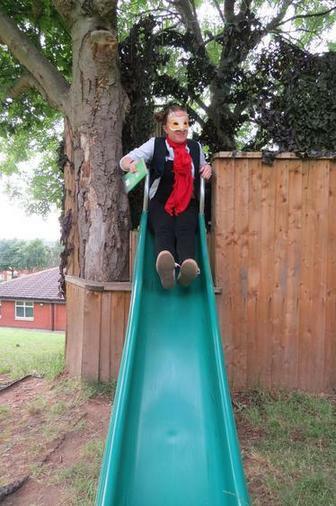 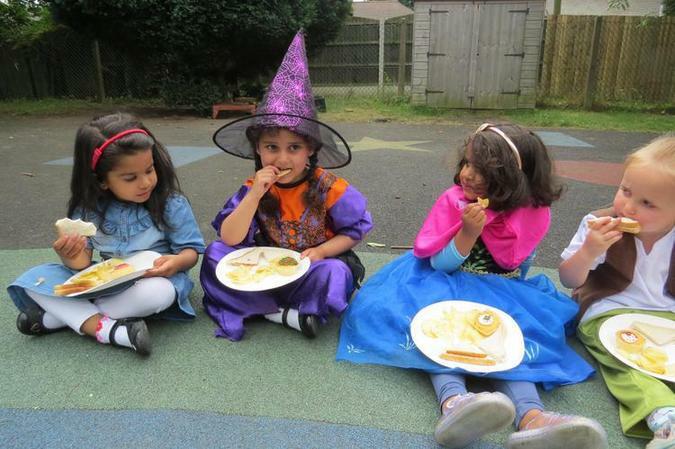 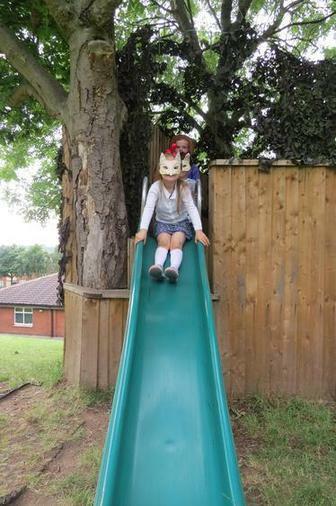 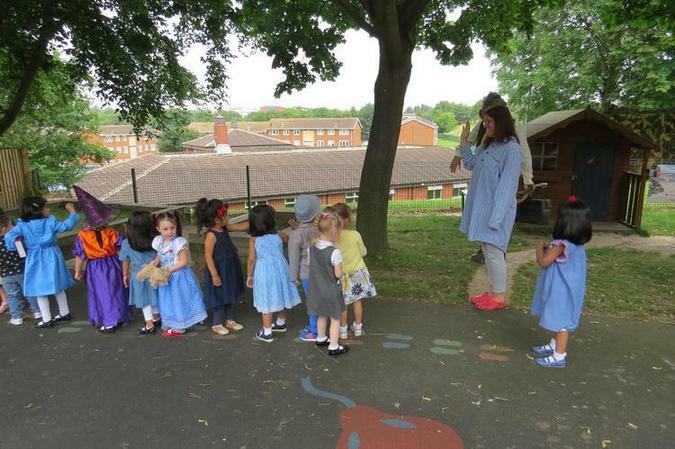 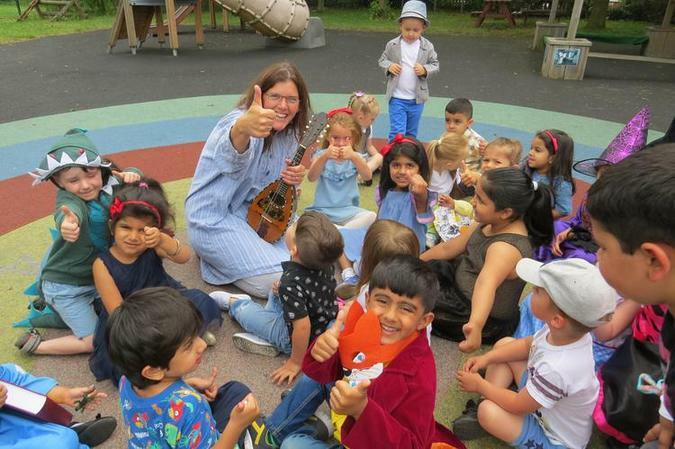 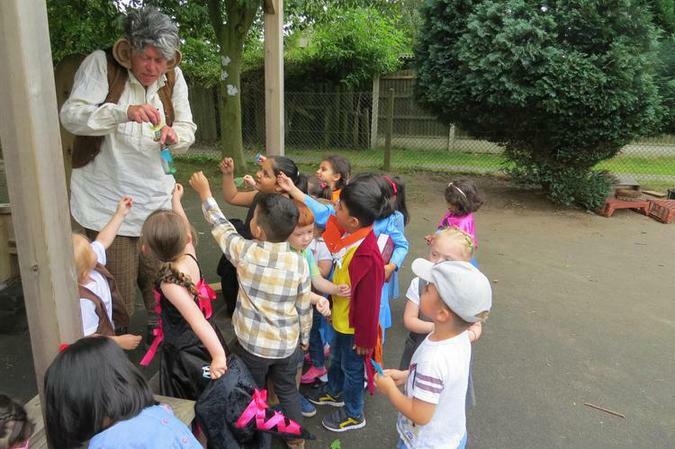 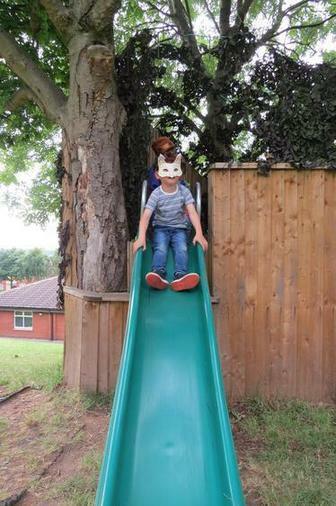 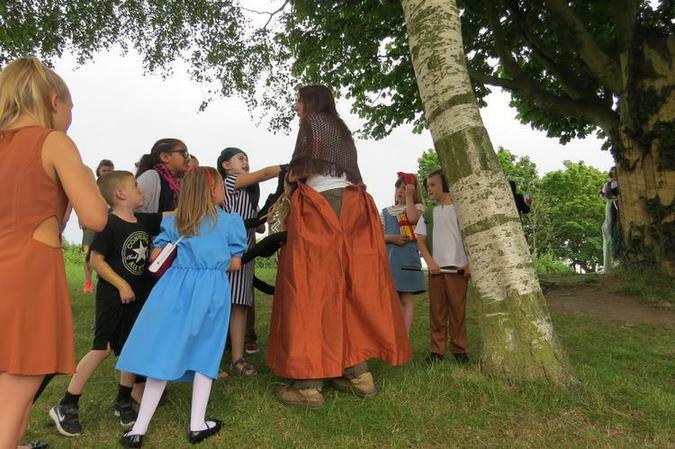 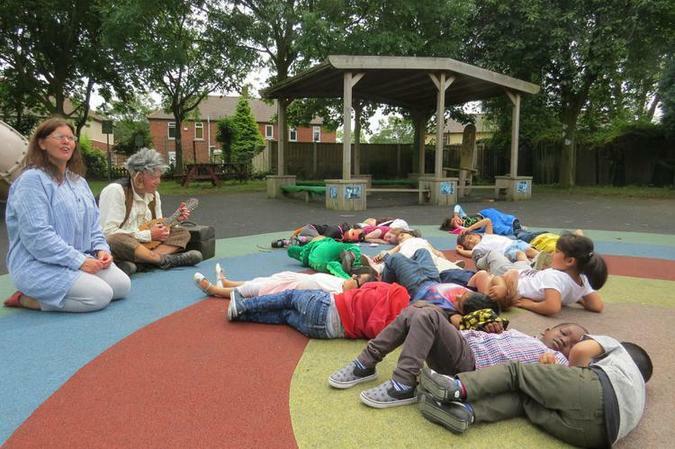 They even found the BFG and Mr and Mrs Twit in the school grounds!